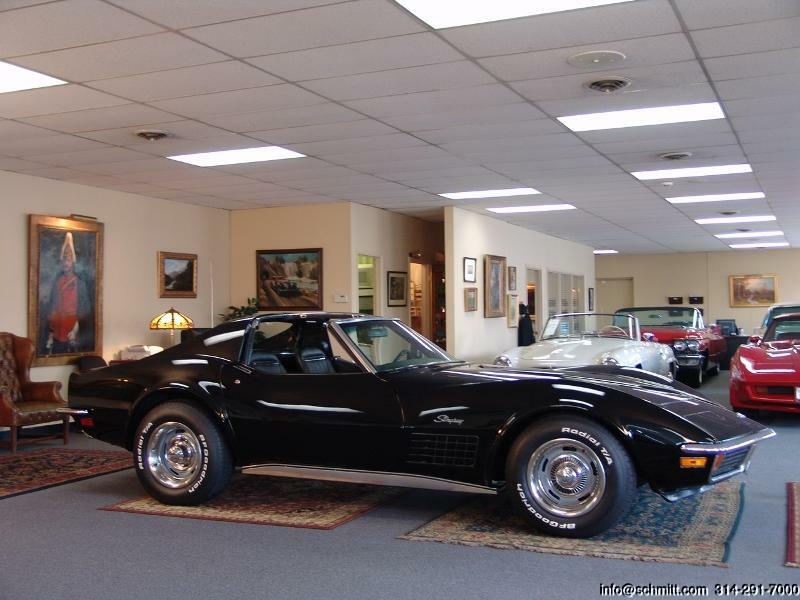 1975 CHEVROLET CORVETTE STINGRAY CHECK OUT THE OPTIONS! 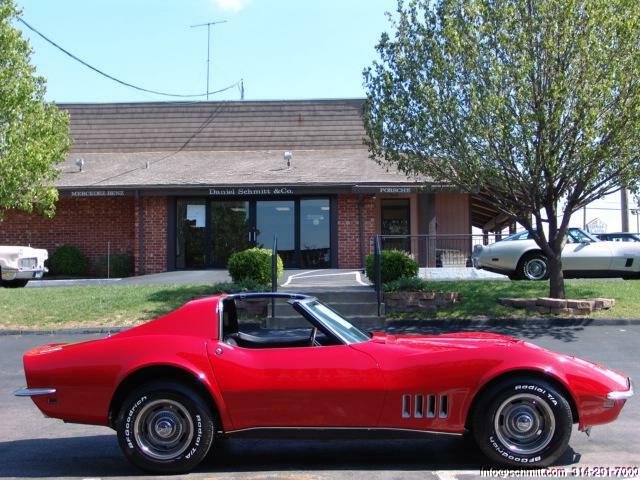 1972 CHEVROLET CORVETTE STINGRAY CALIFORNIA CAR WITH RUST-FREE, PERFECT FRAME! 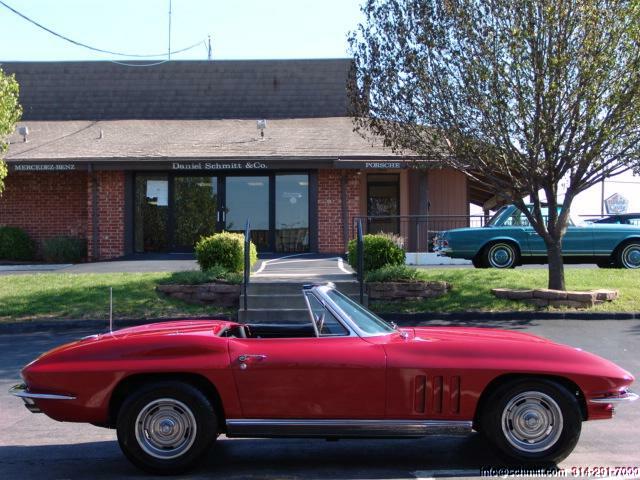 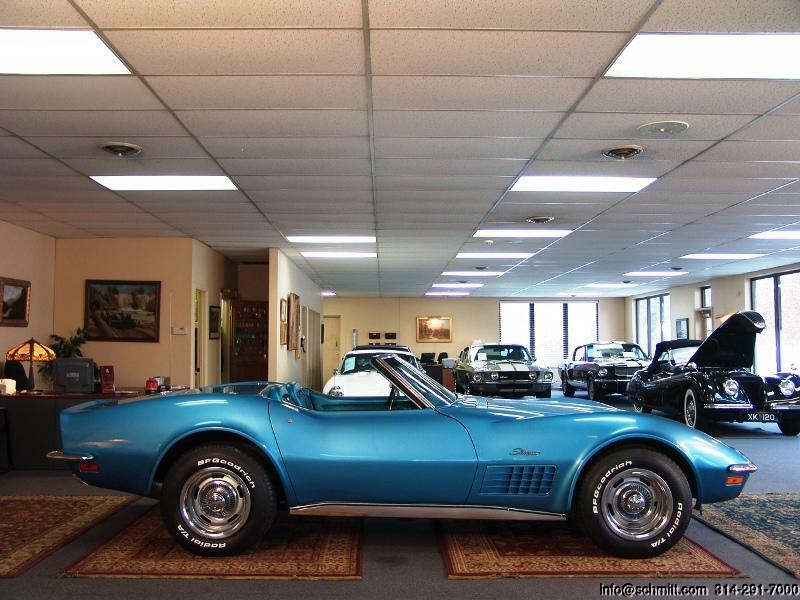 1968 CHEVROLET CORVETTE STINGRAY 427 CLASSIC COLLECTIBLE! 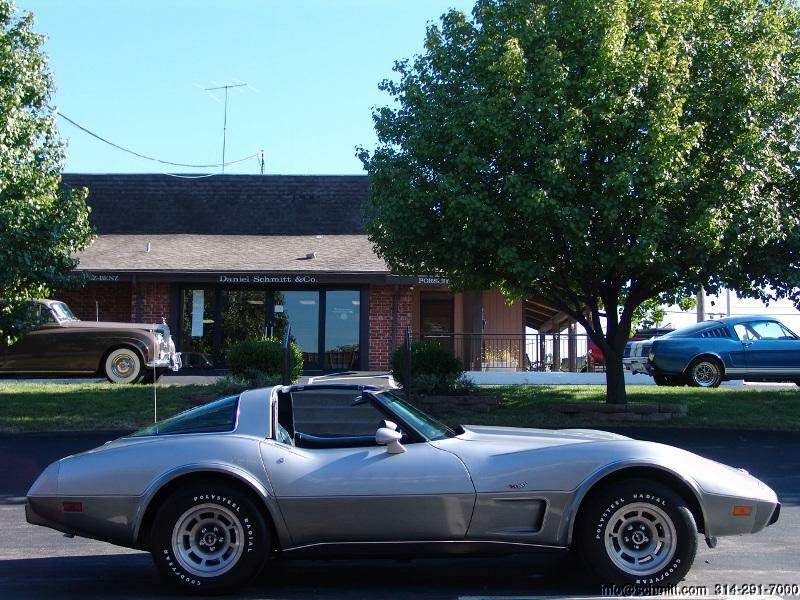 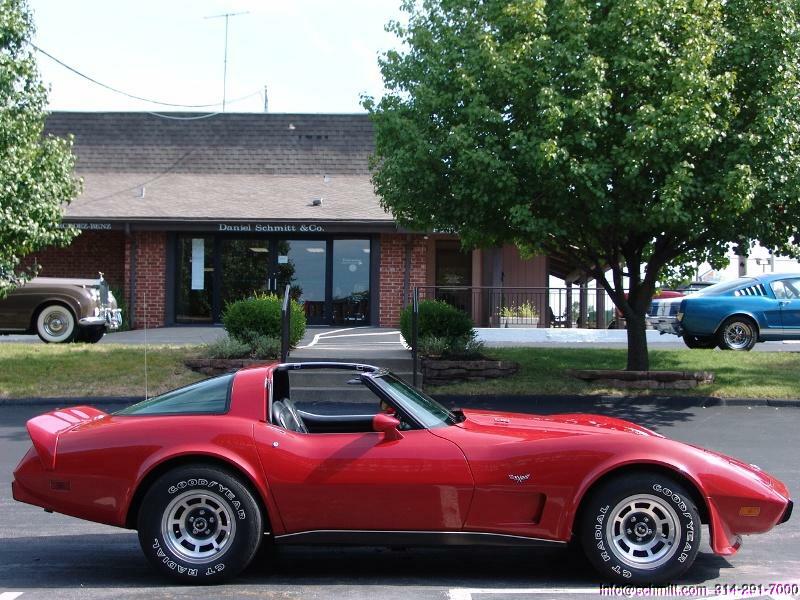 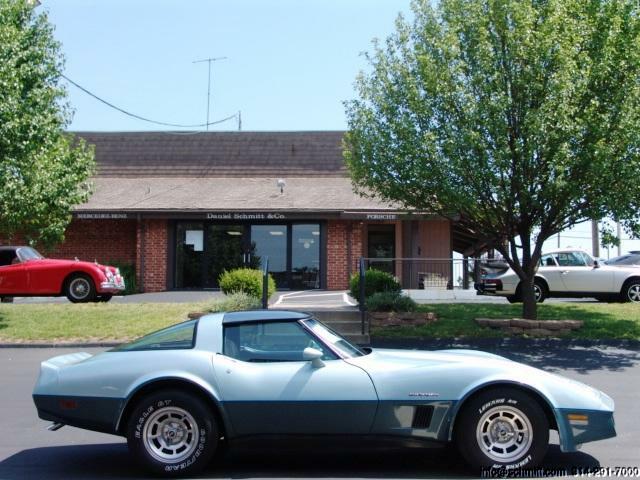 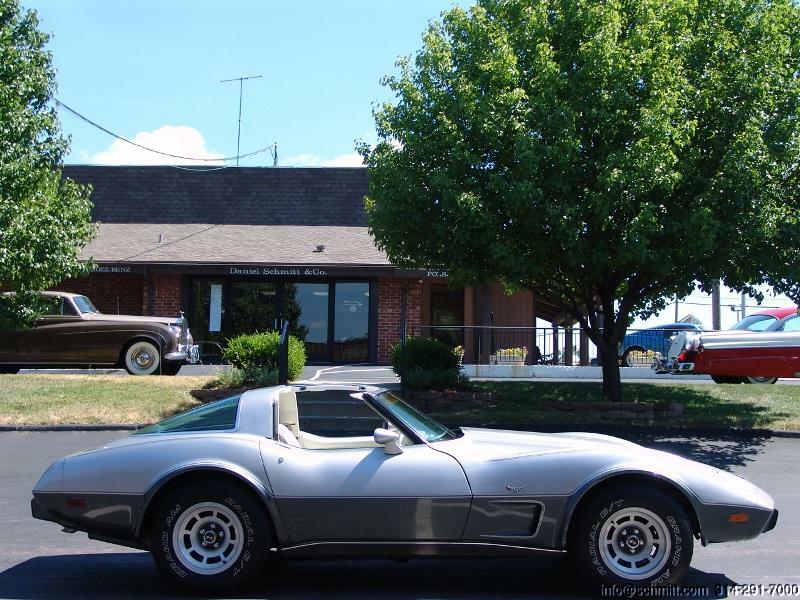 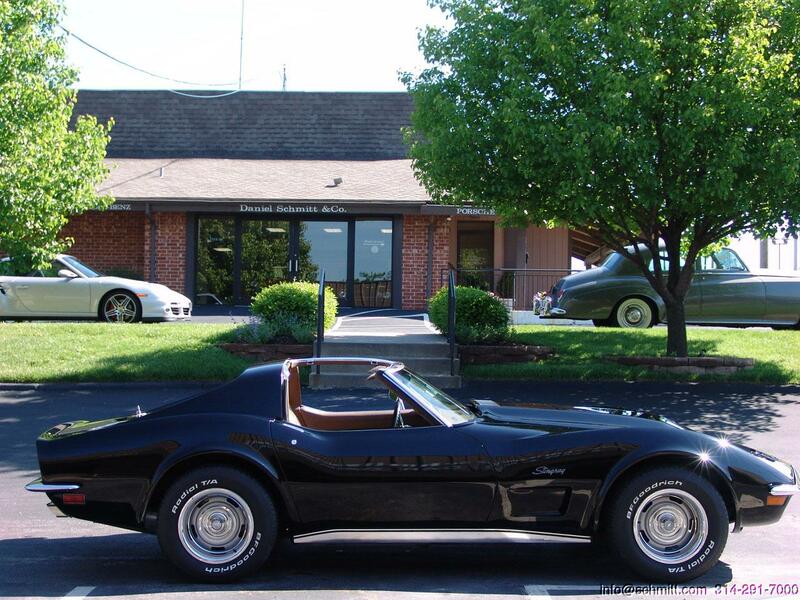 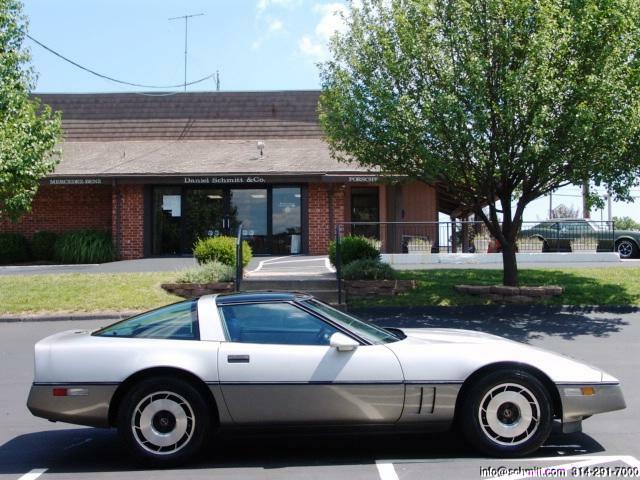 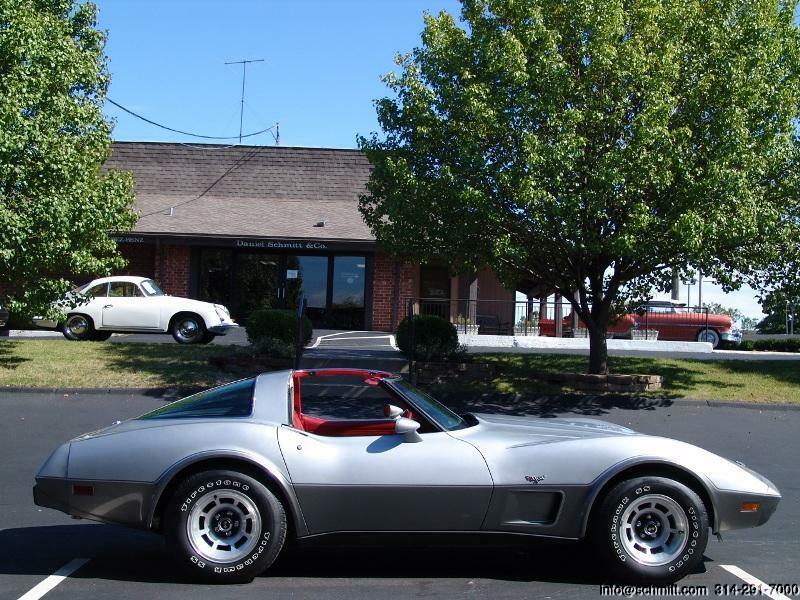 1982 CHEVROLET CORVETTE ONLY 37,000 MILES! 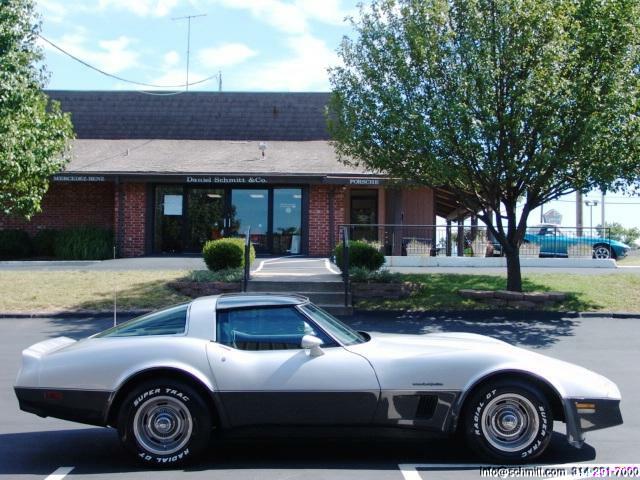 1984 CHEVROLET CORVETTECAR OF THE YEAR! 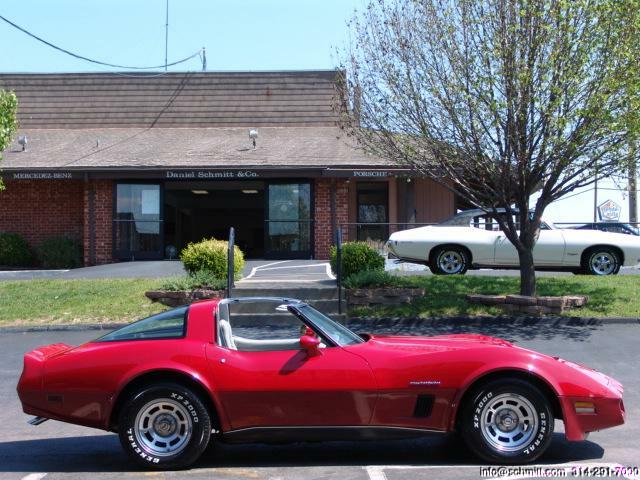 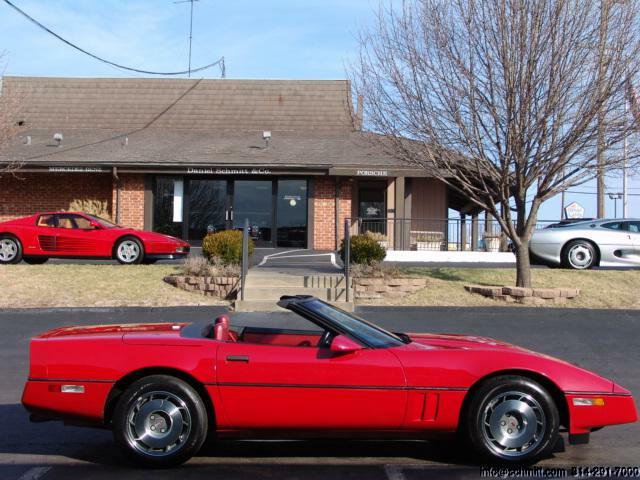 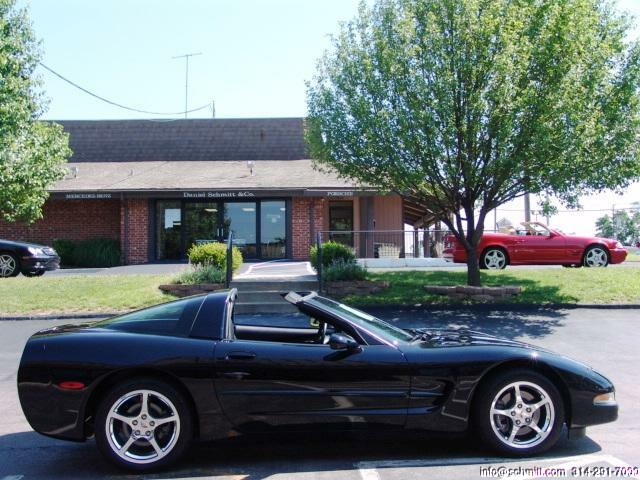 1987 CHEVROLET CORVETTE ROADSTER ONLY 56K MILES, BOTH TOPS & BOOKS!!! 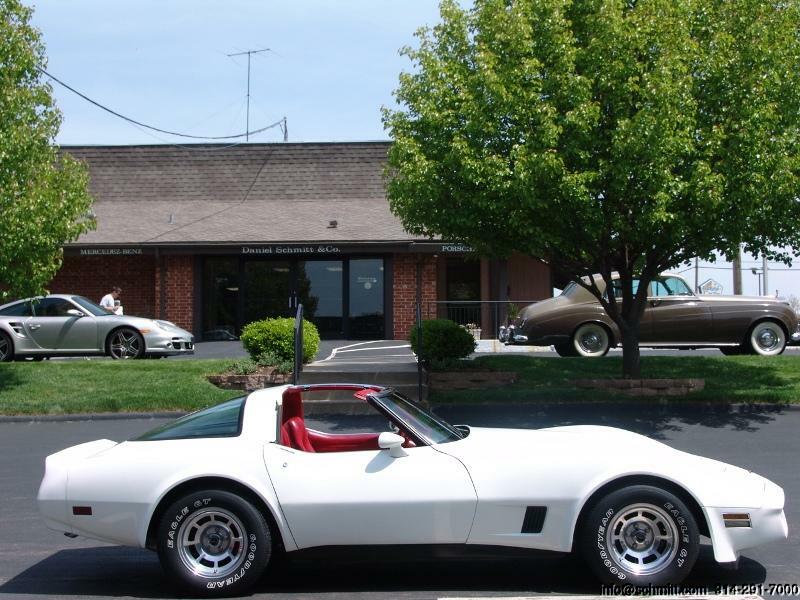 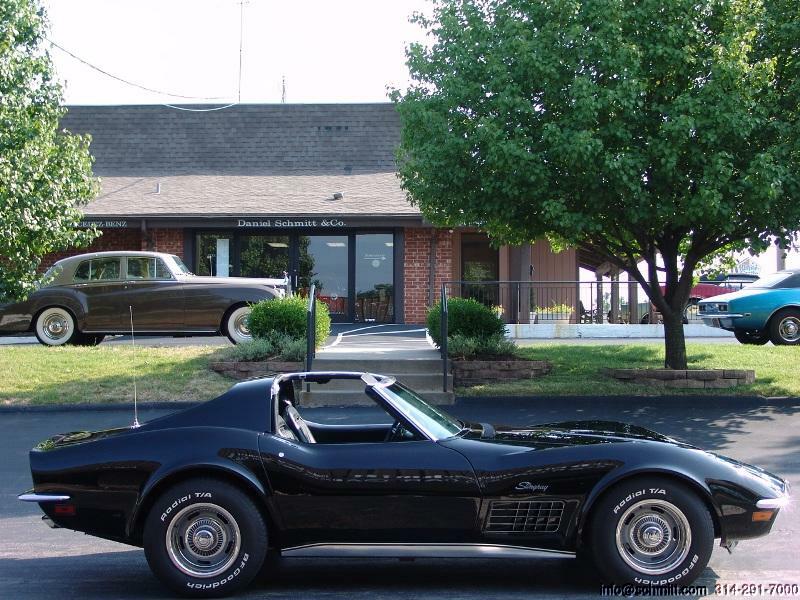 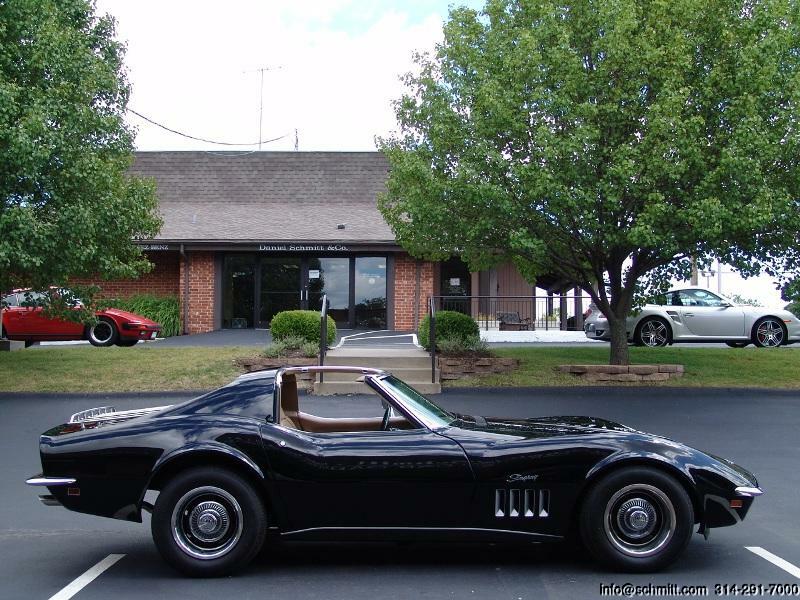 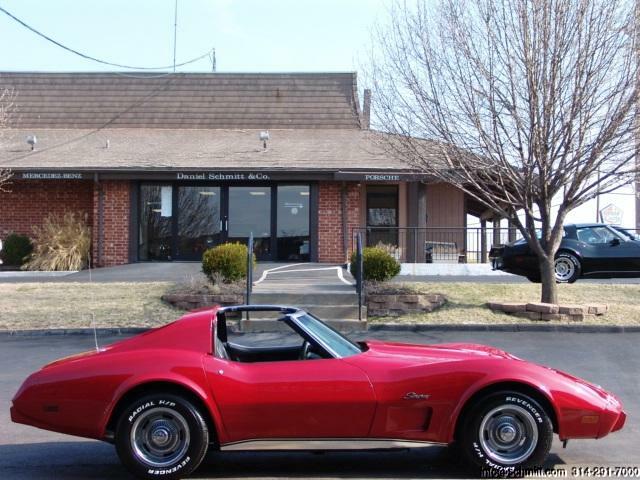 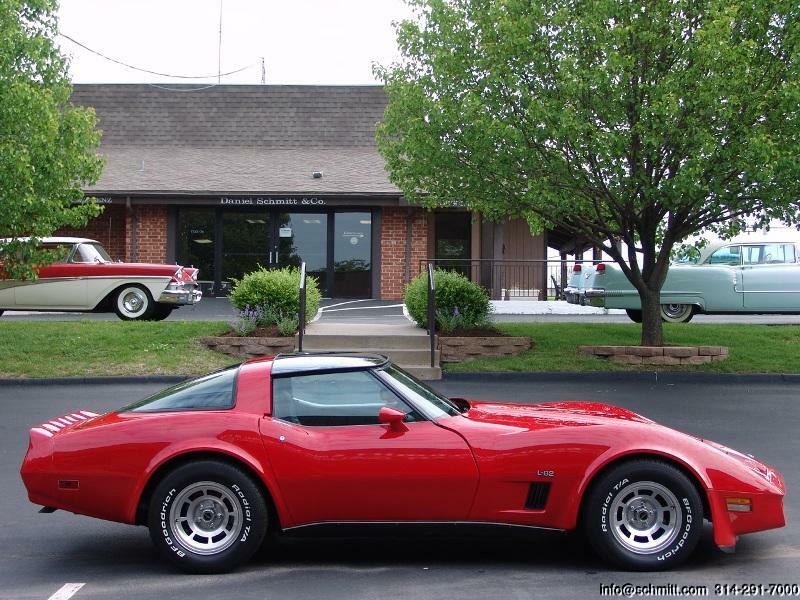 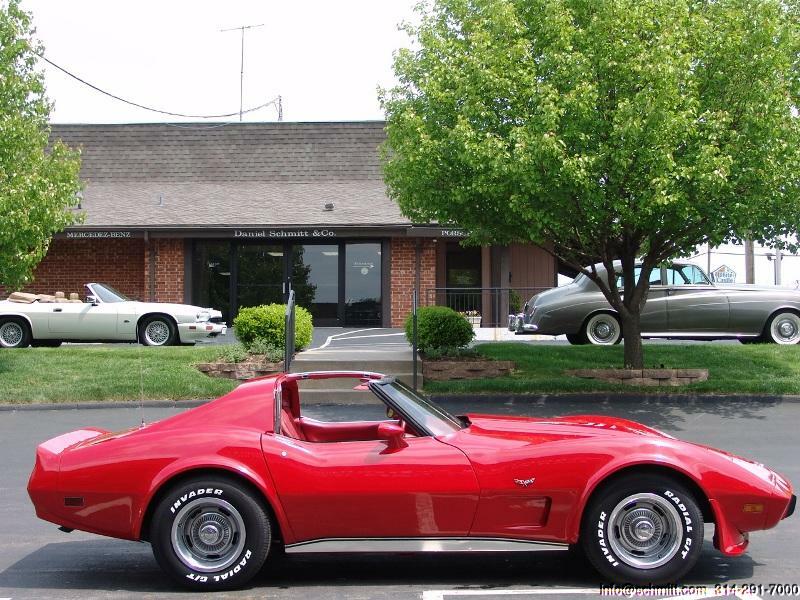 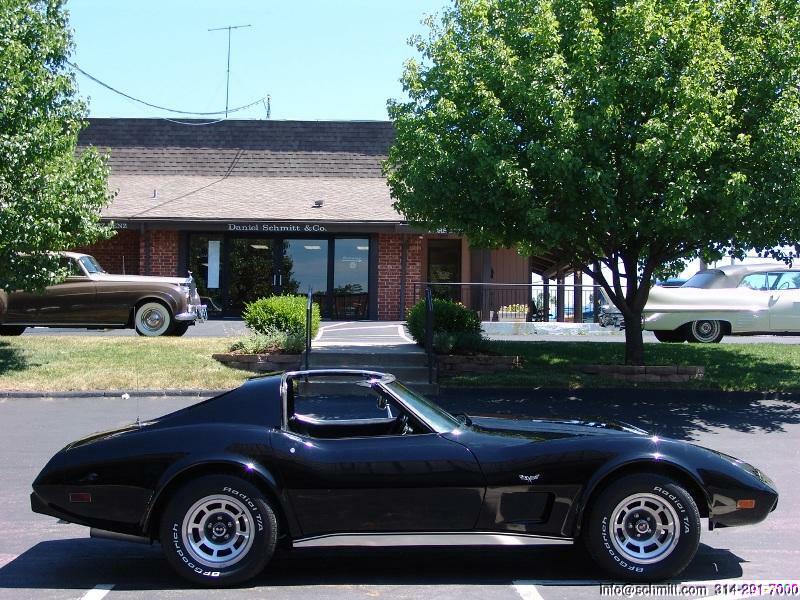 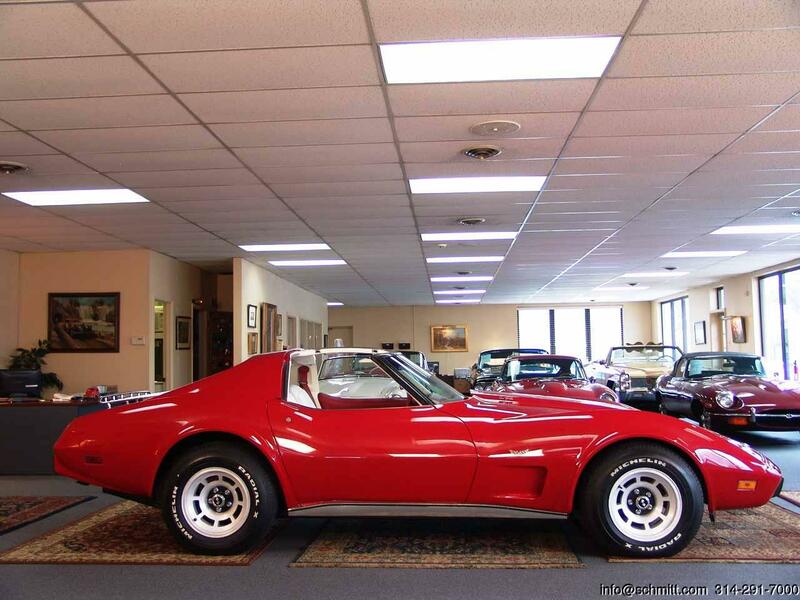 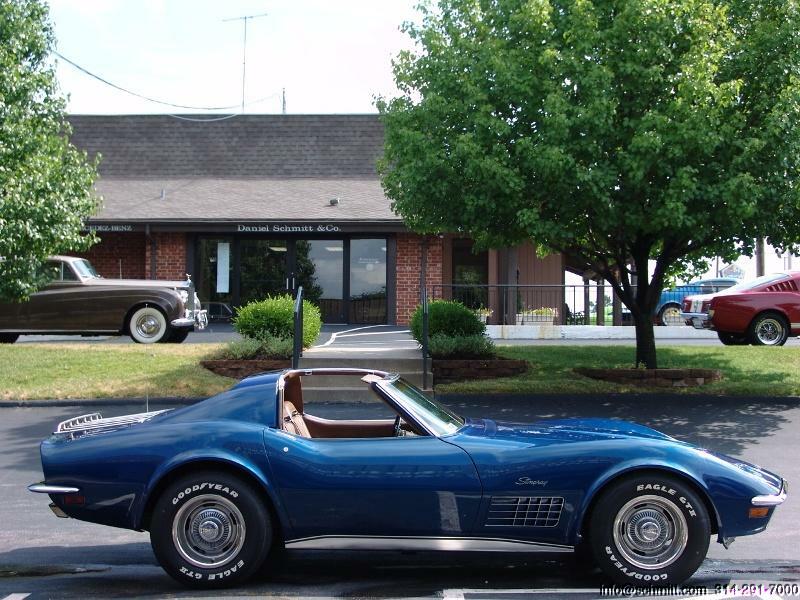 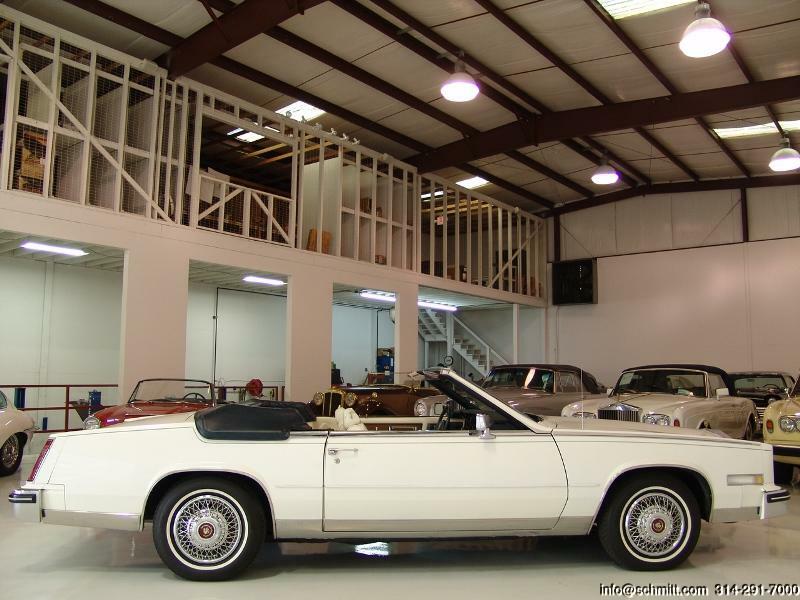 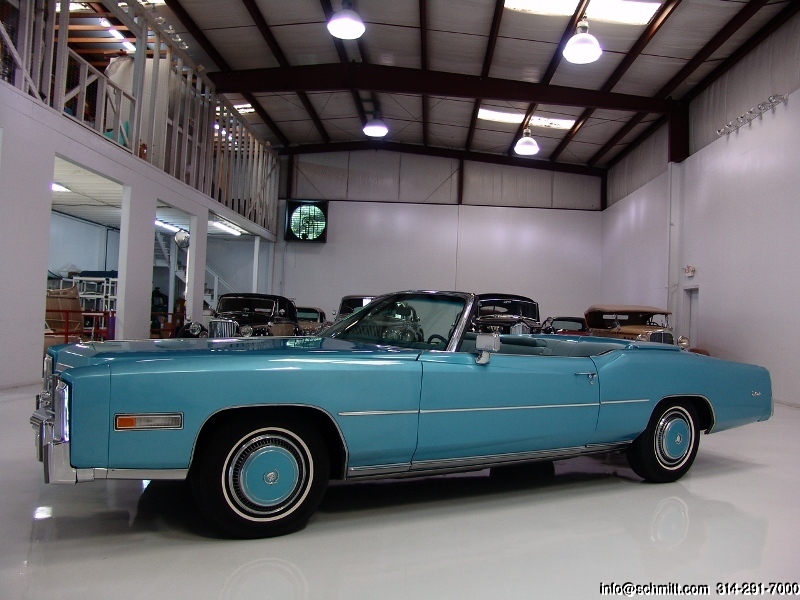 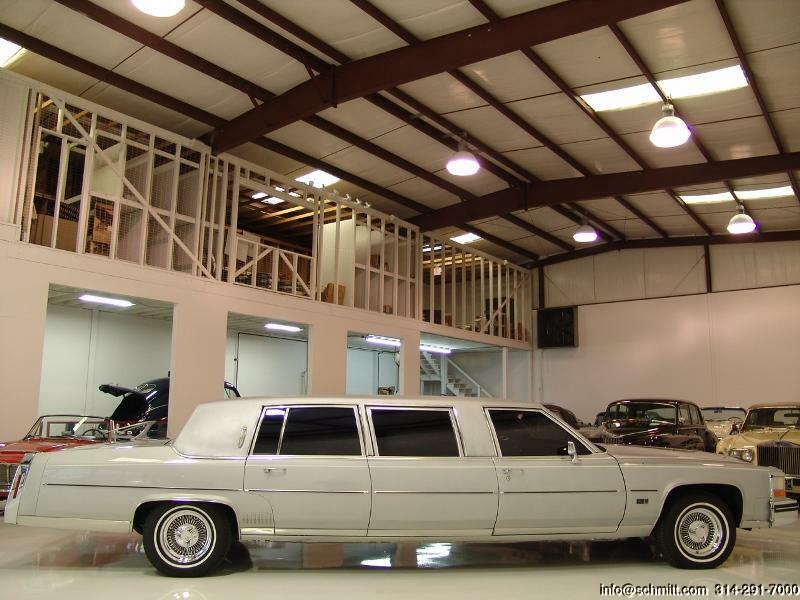 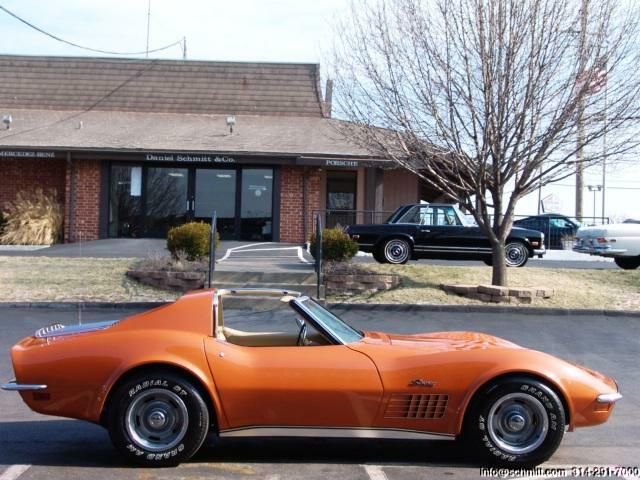 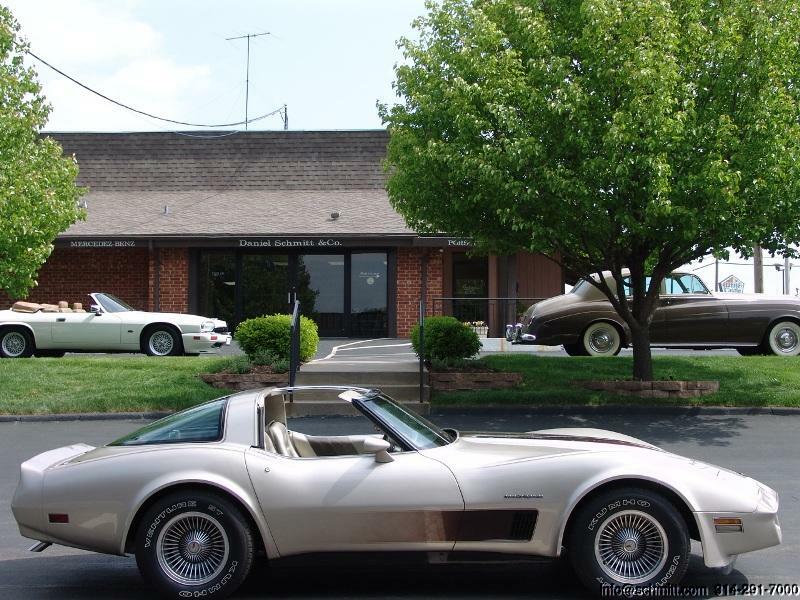 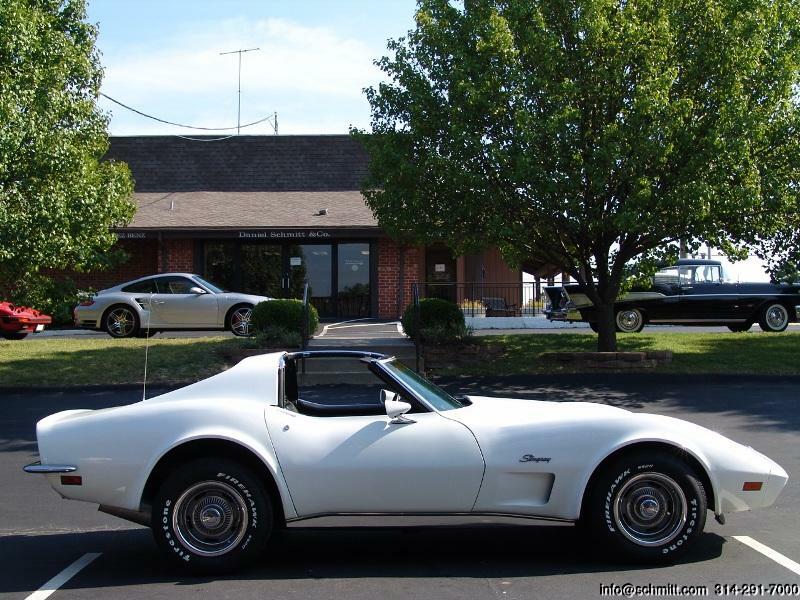 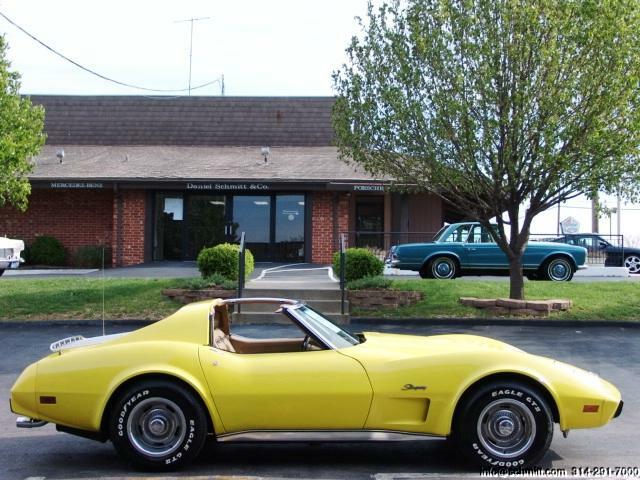 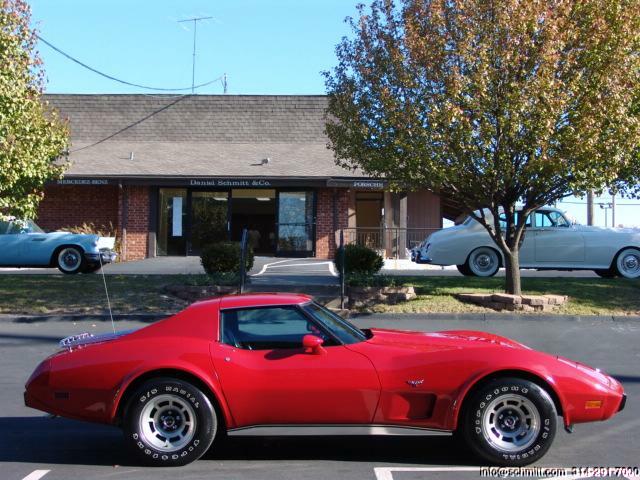 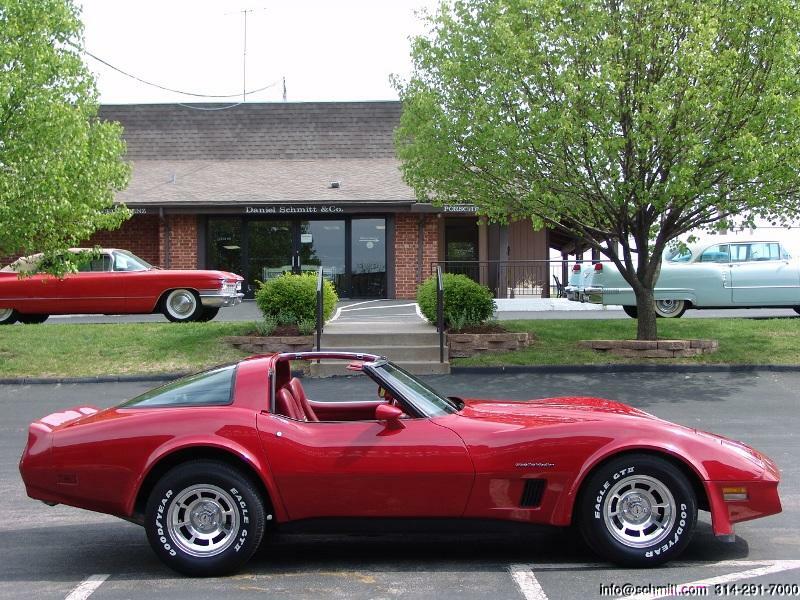 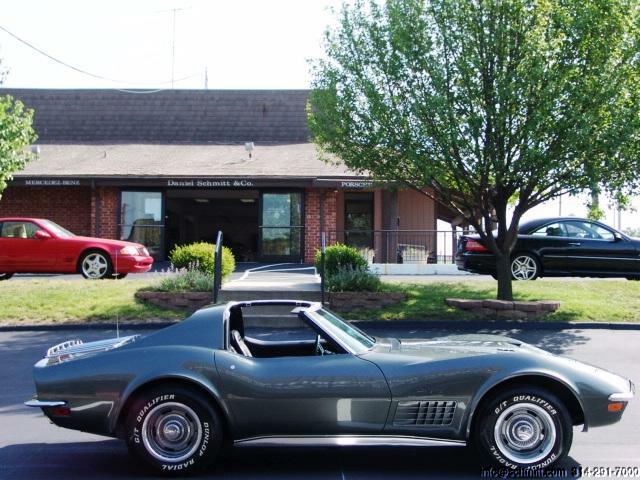 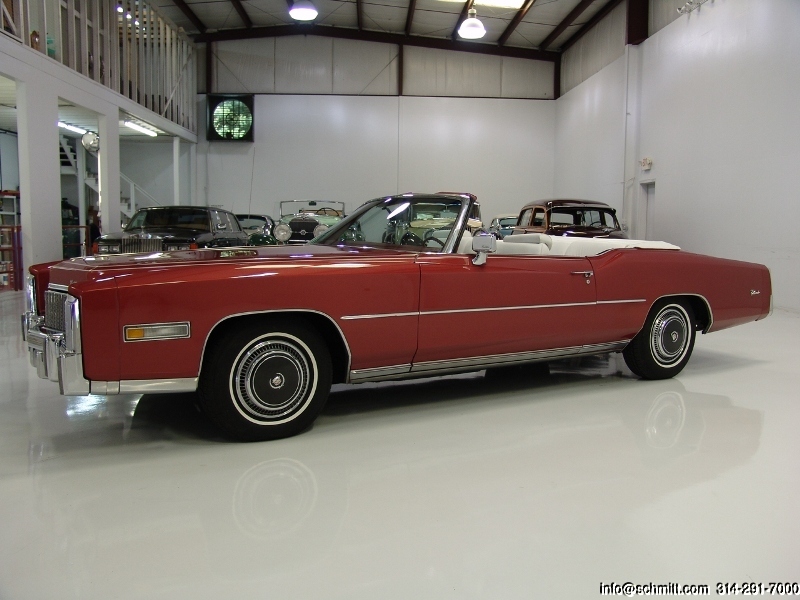 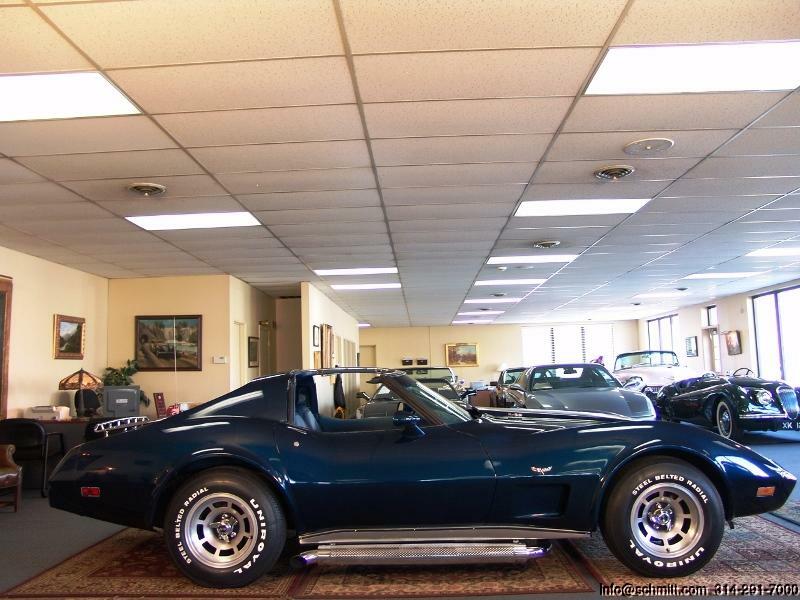 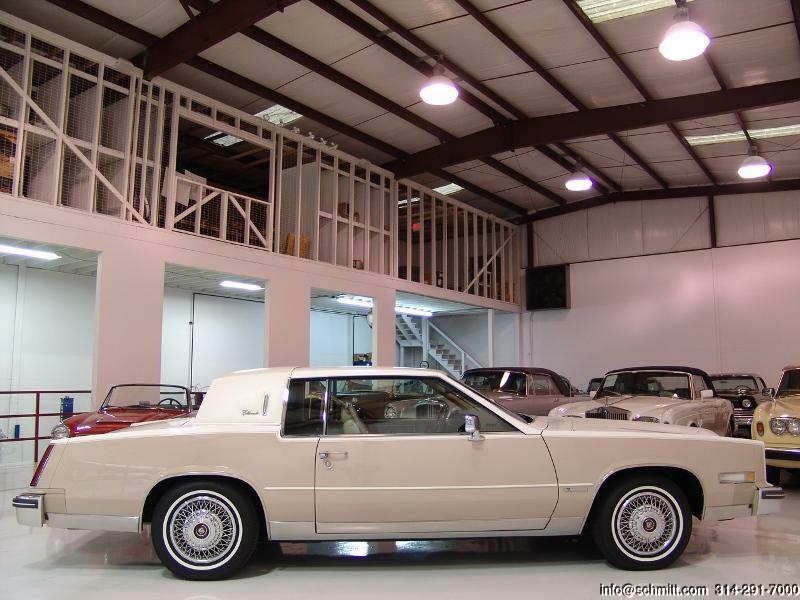 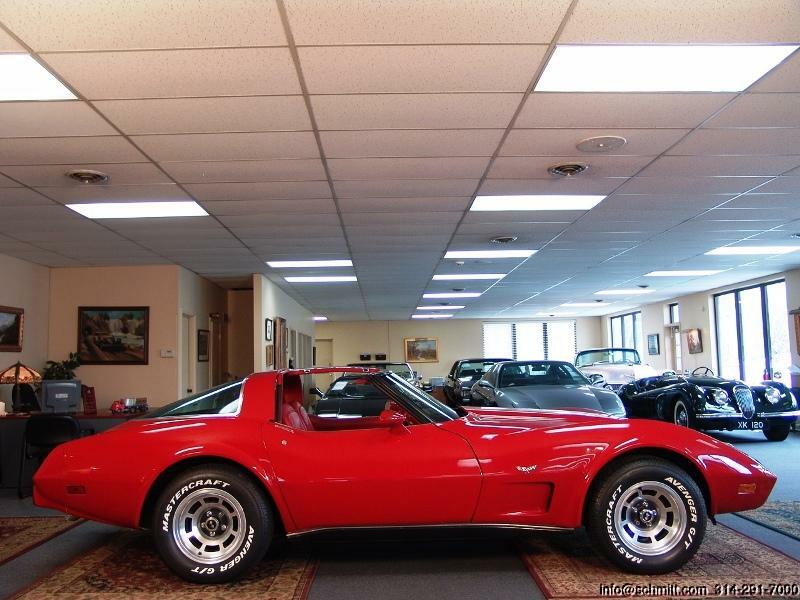 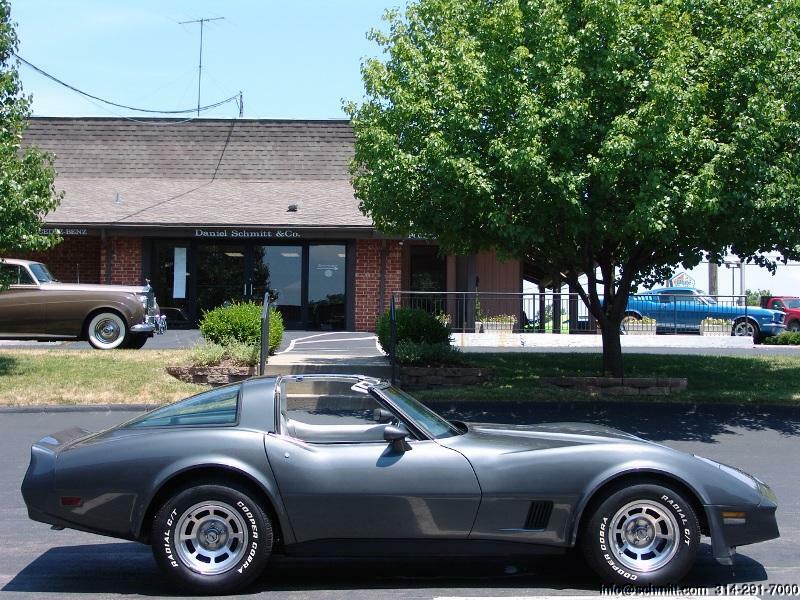 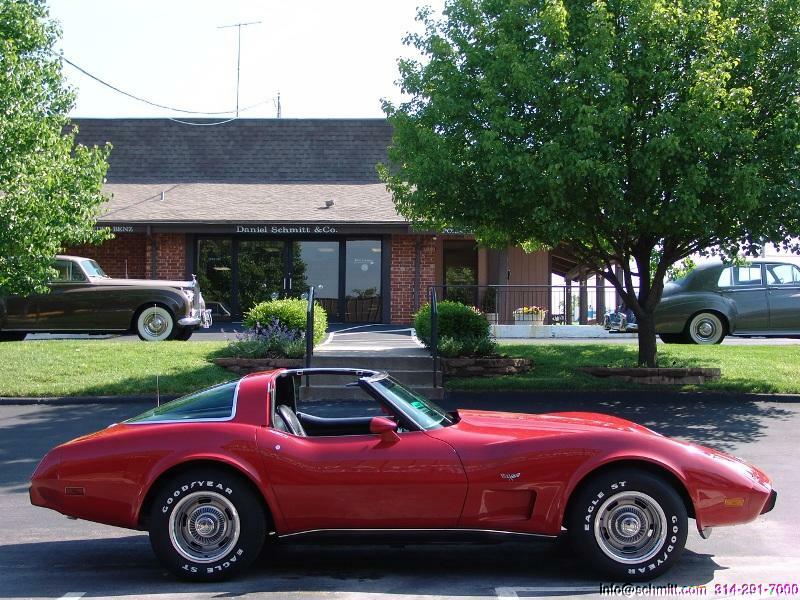 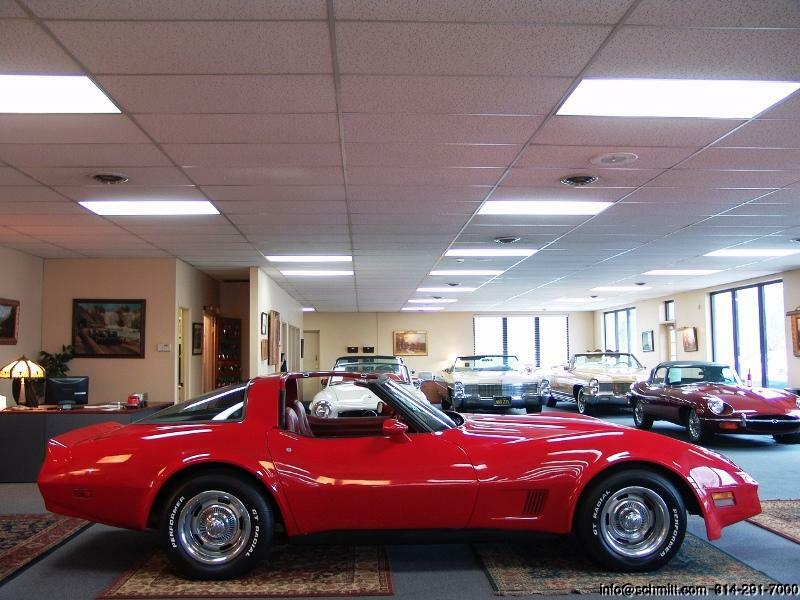 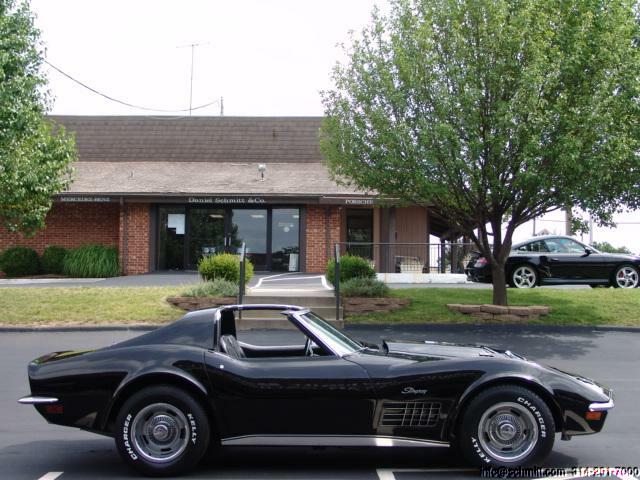 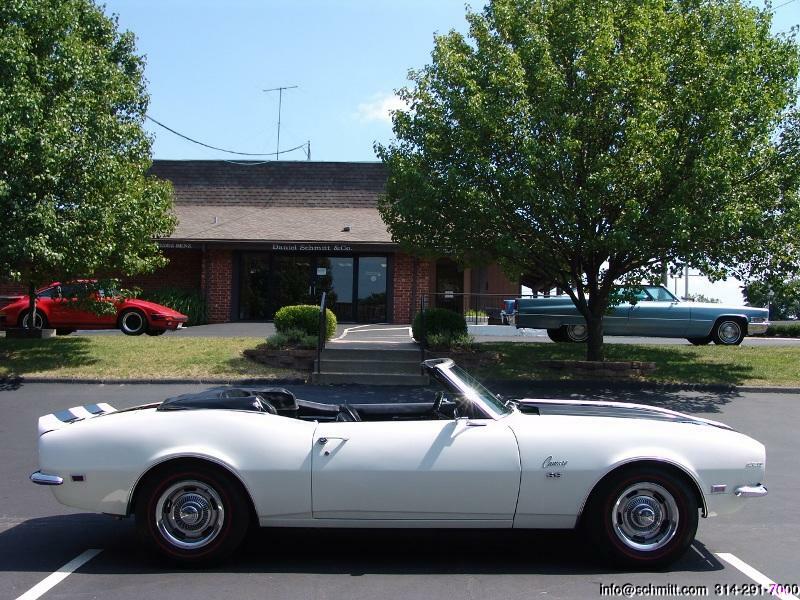 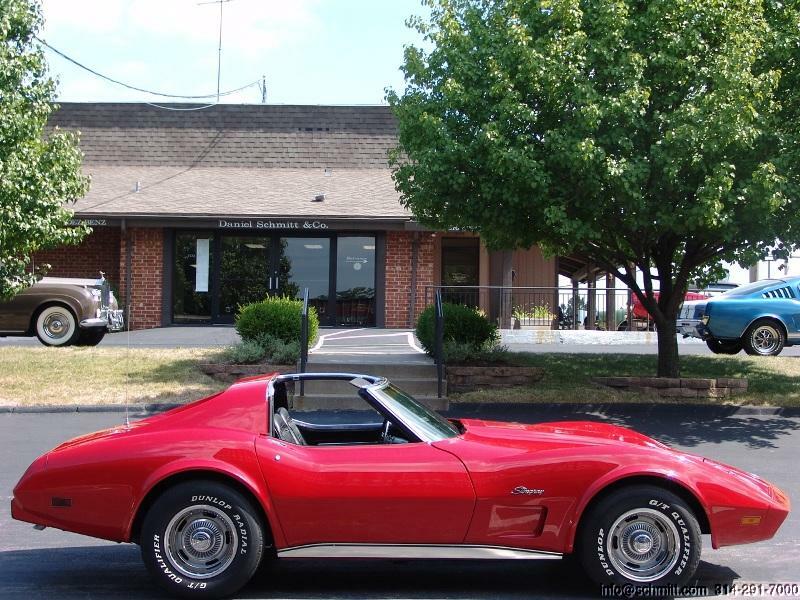 1976 CHEVROLET CORVETTE STINGRAYLOADED WITH OPTIONS! 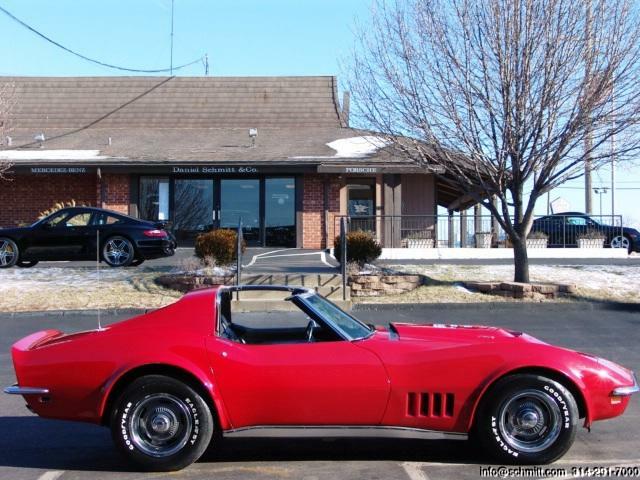 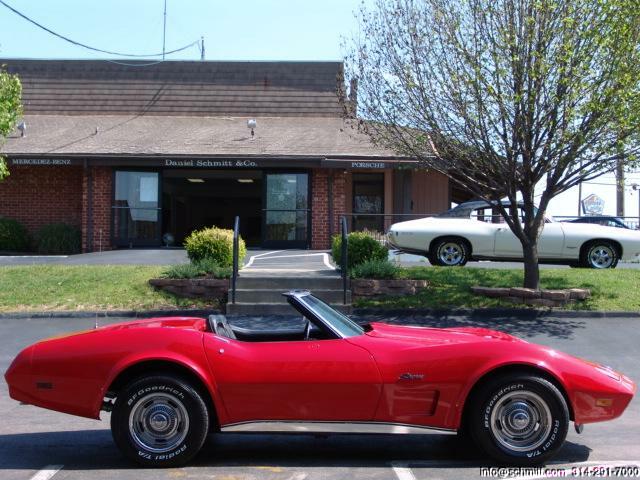 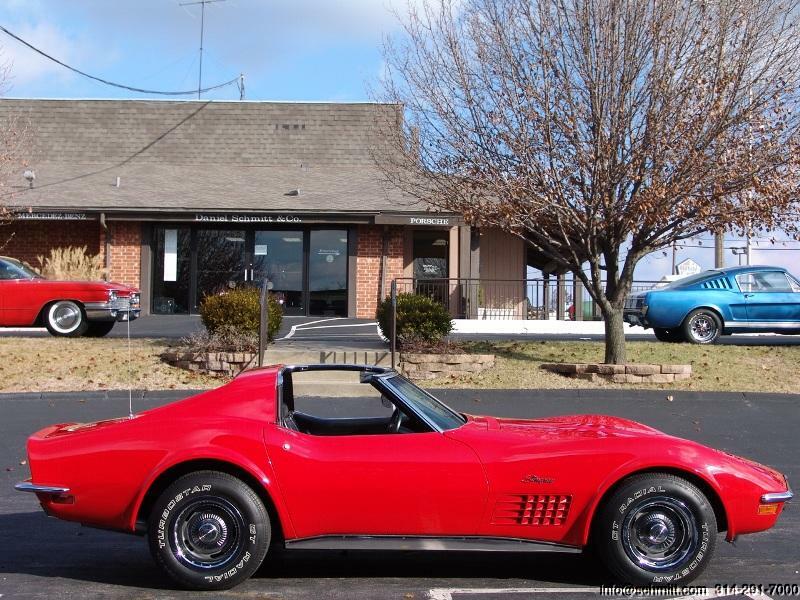 1972 CHEVROLET CORVETTE STINGRAY LOW MILES!!! 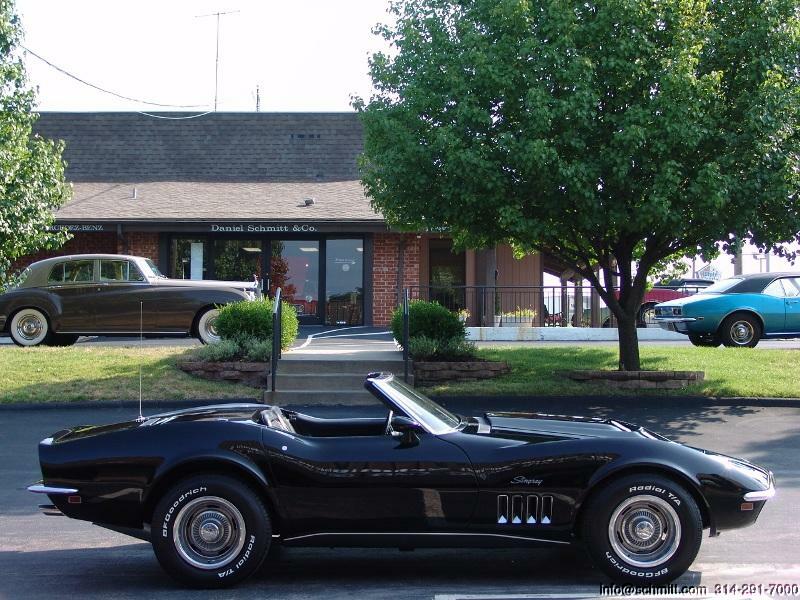 1972 CHEVROLET CORVETTE STINGRAY GREAT INVESTMENT! 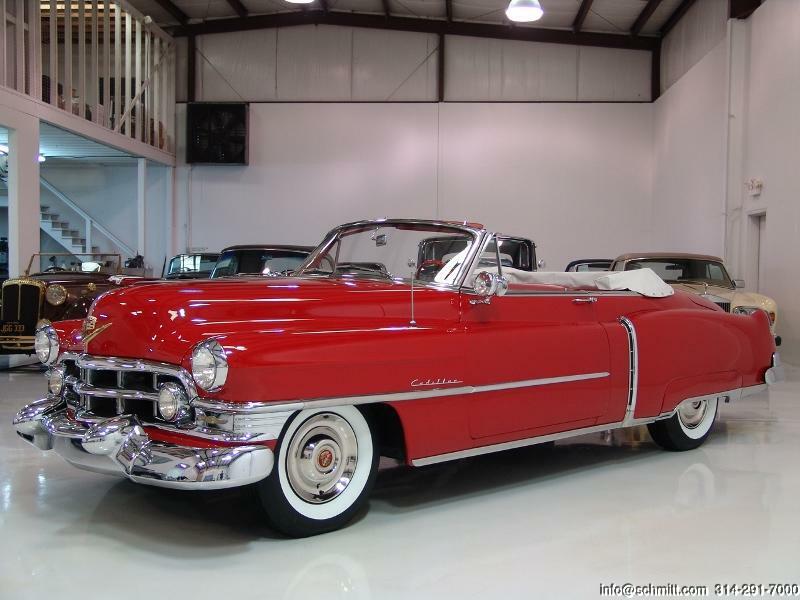 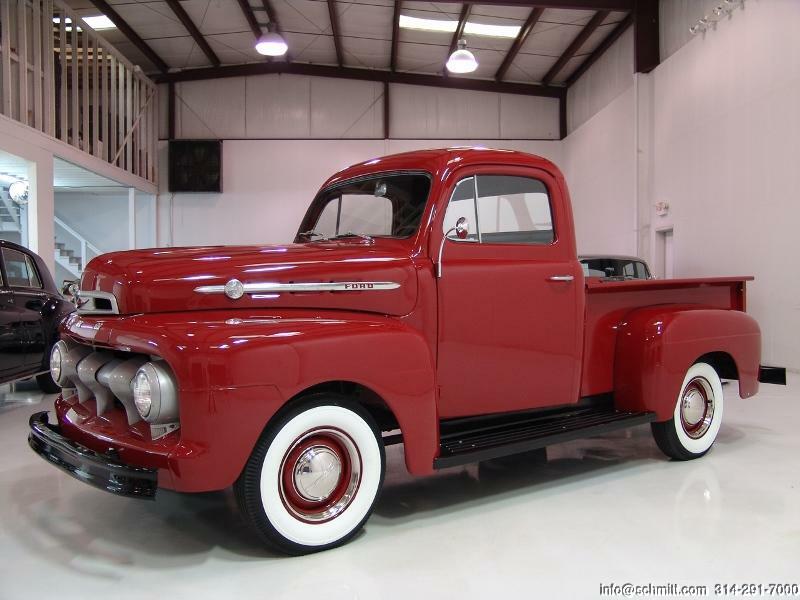 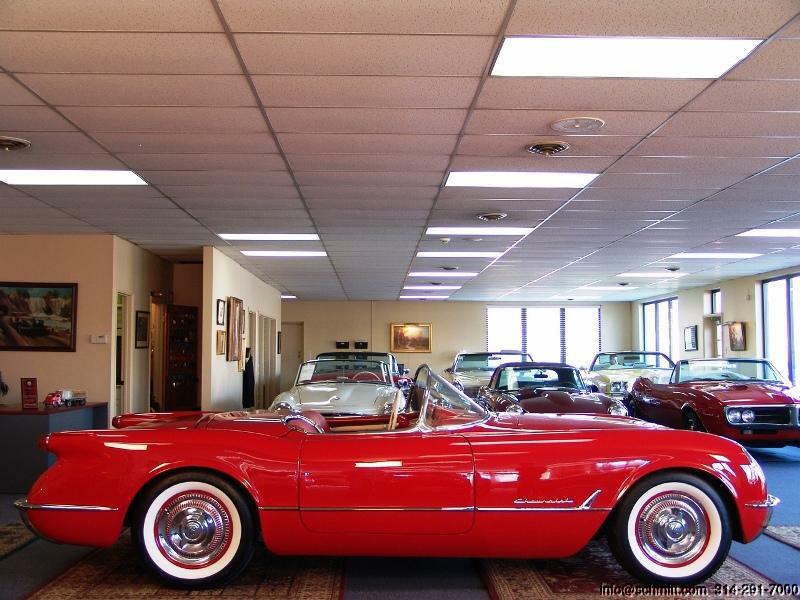 1954 CHEVROLET CORVETTE CONVERTIBLE ORIGINAL SPORTMAN’S RED! 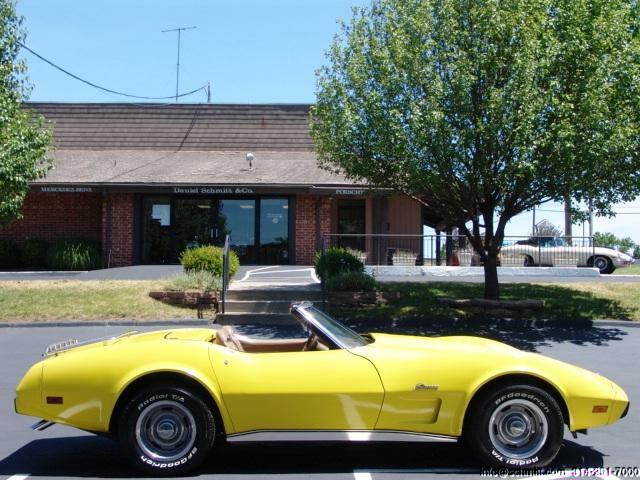 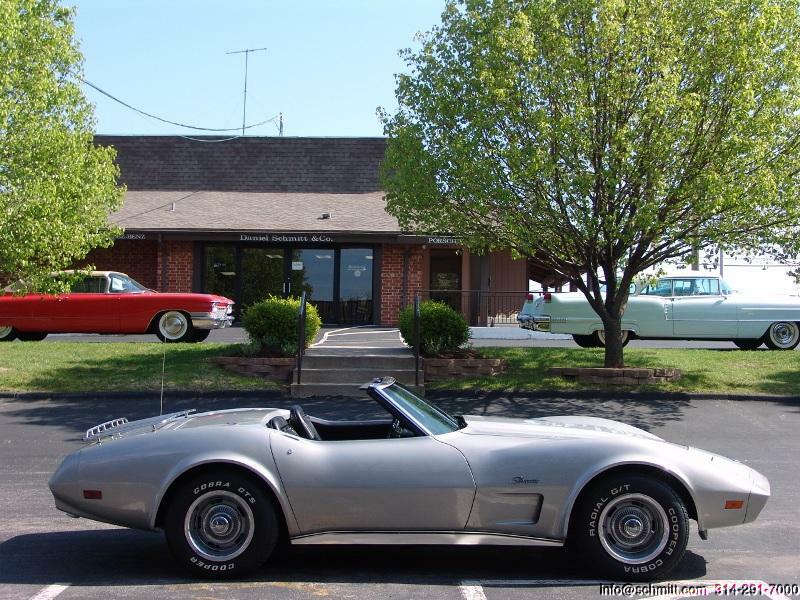 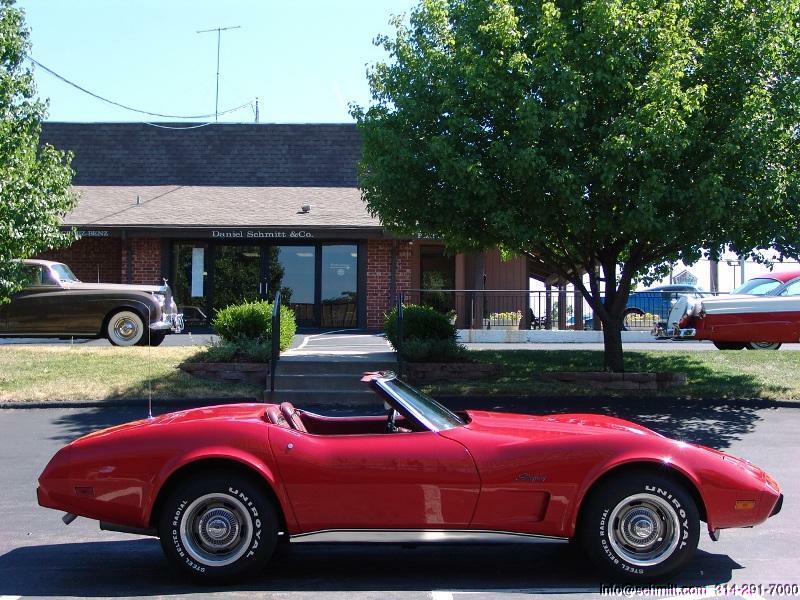 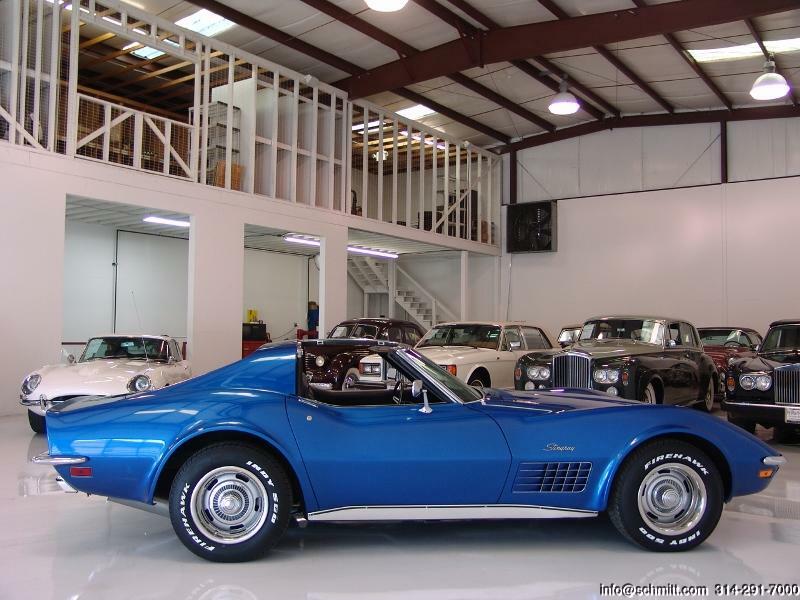 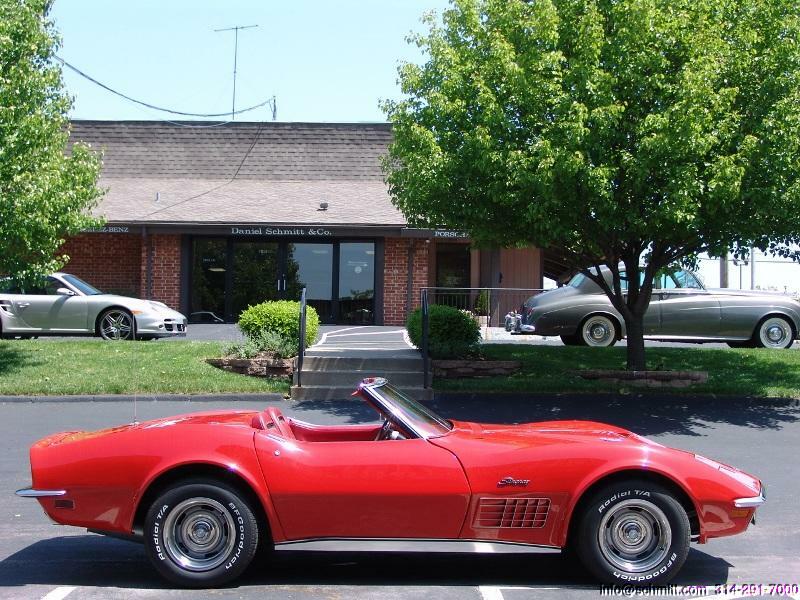 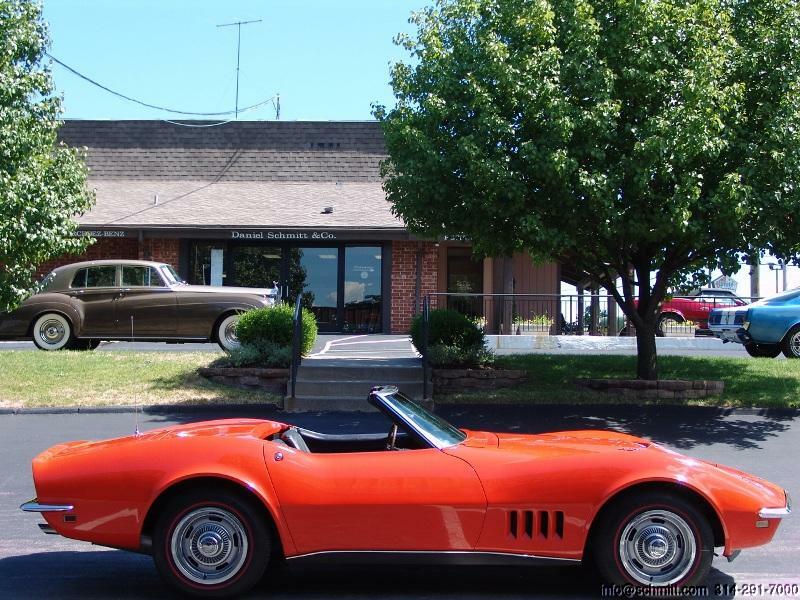 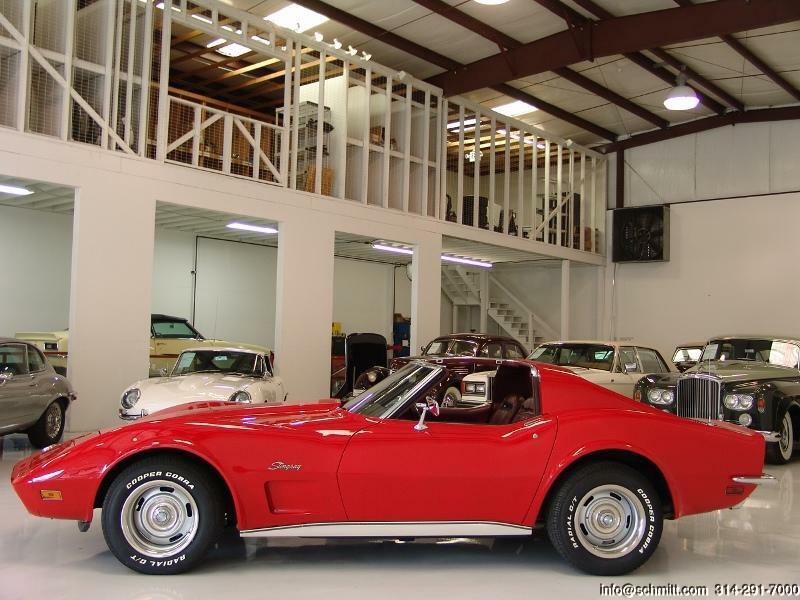 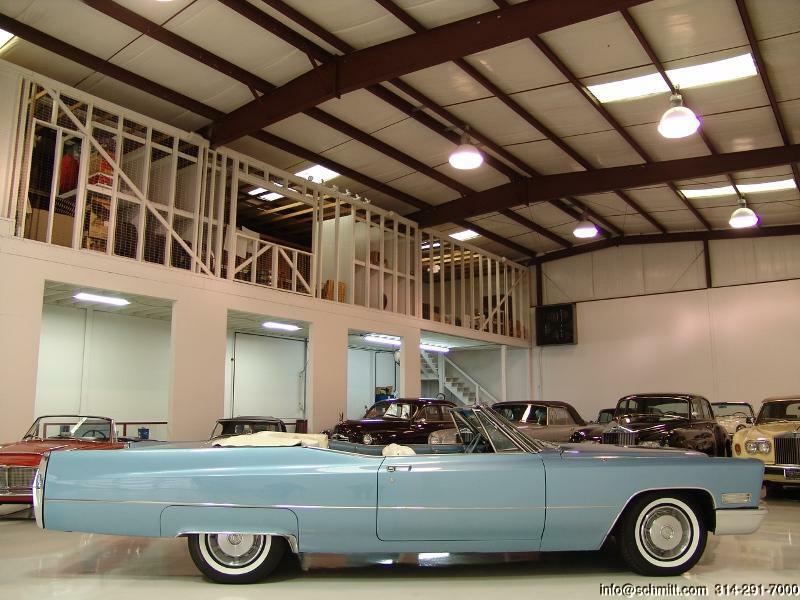 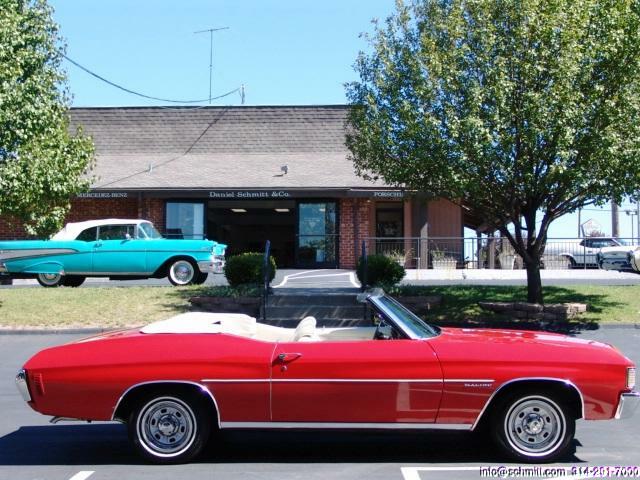 1972 CHEVROLET CORVETTE STINGRAY – CALIFORNIA CAR WITH RUST-FREE, PERFECT FRAME! 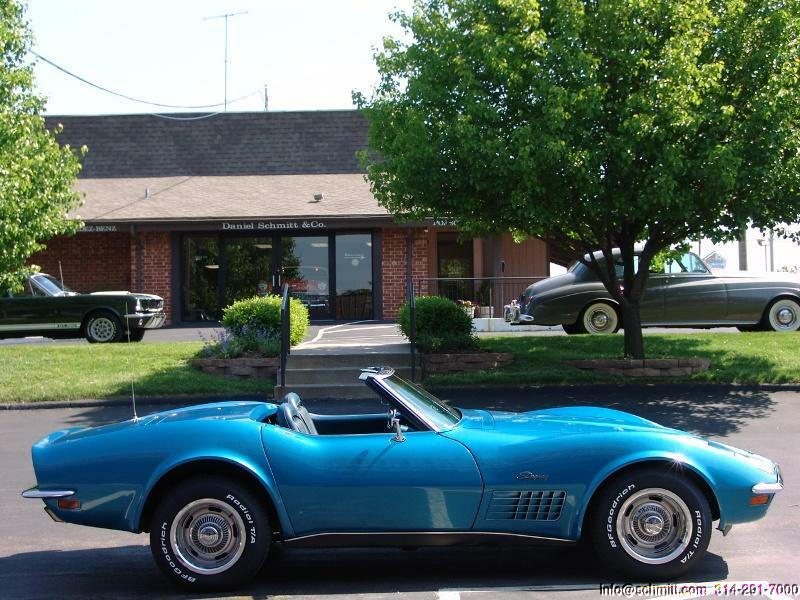 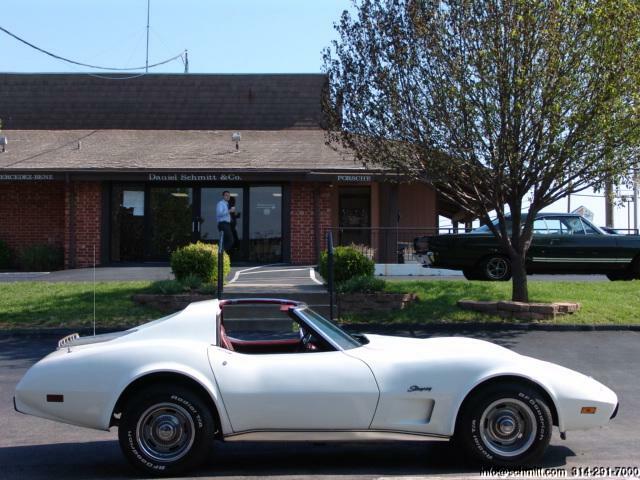 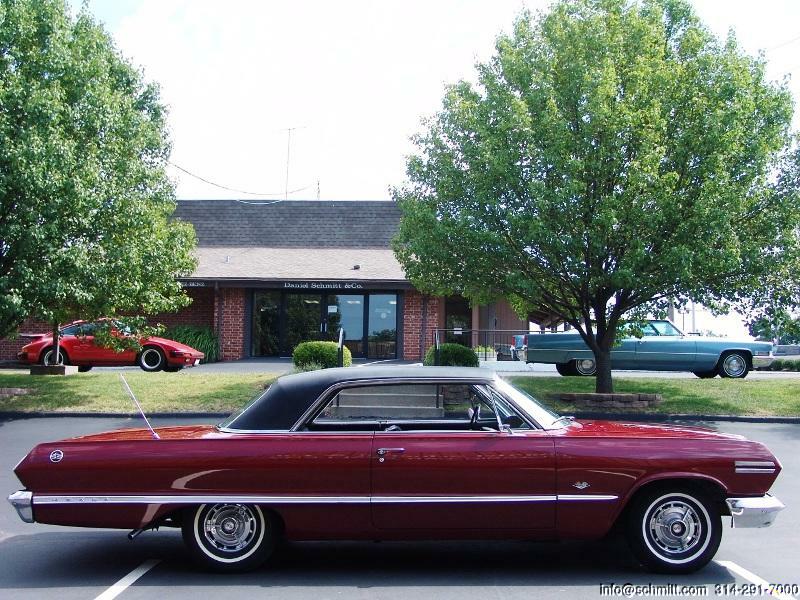 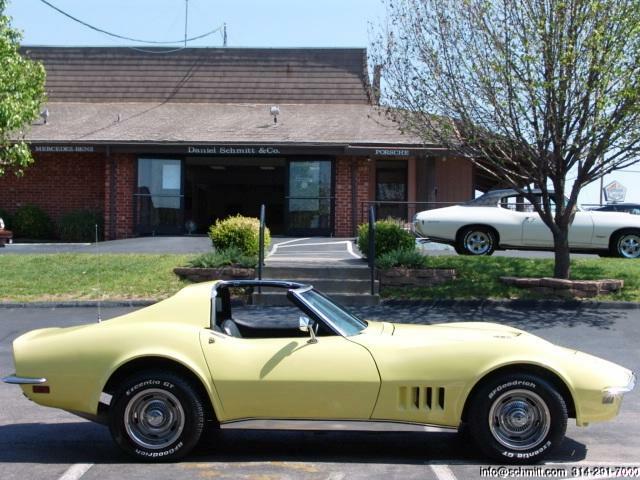 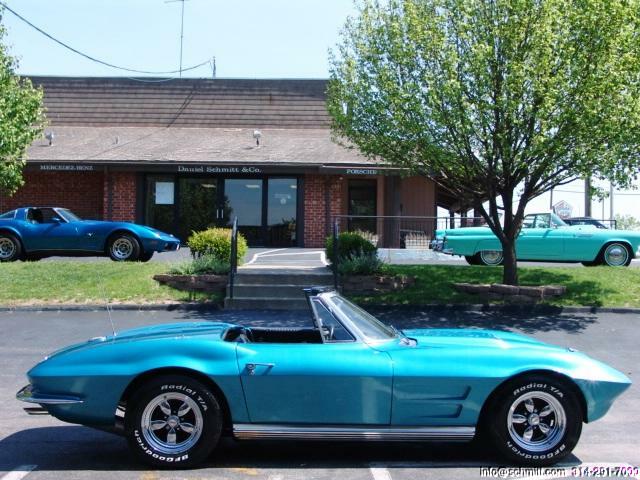 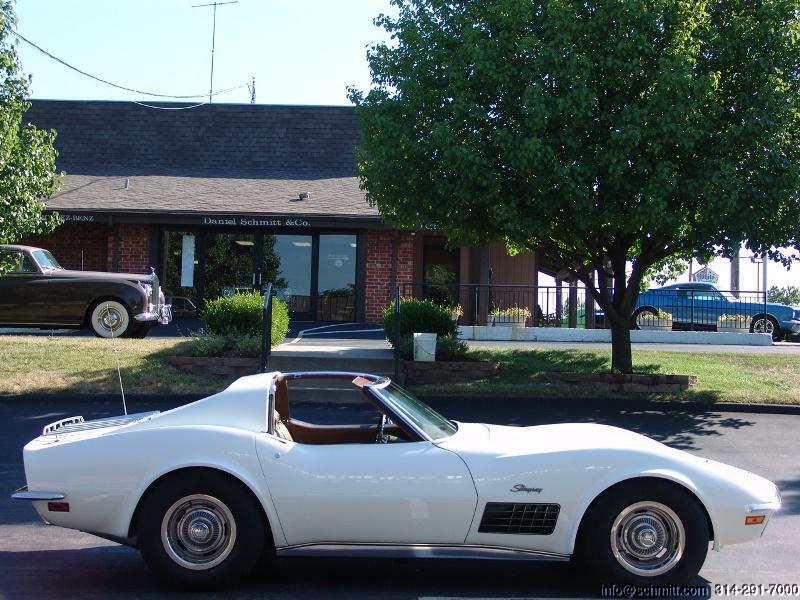 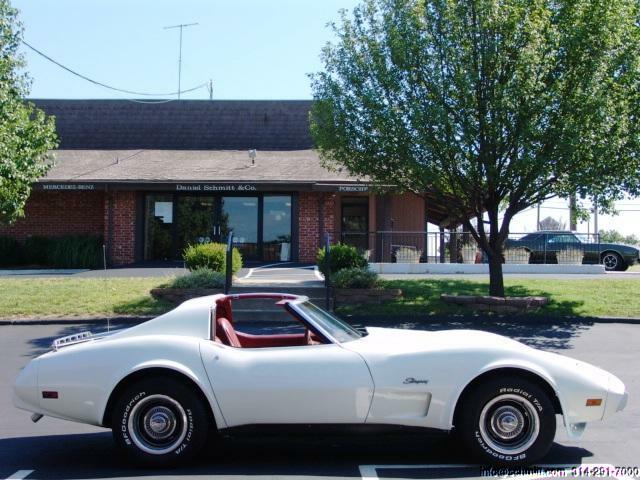 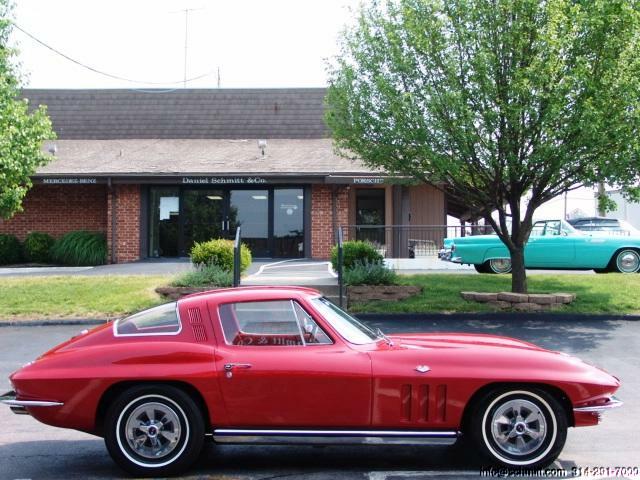 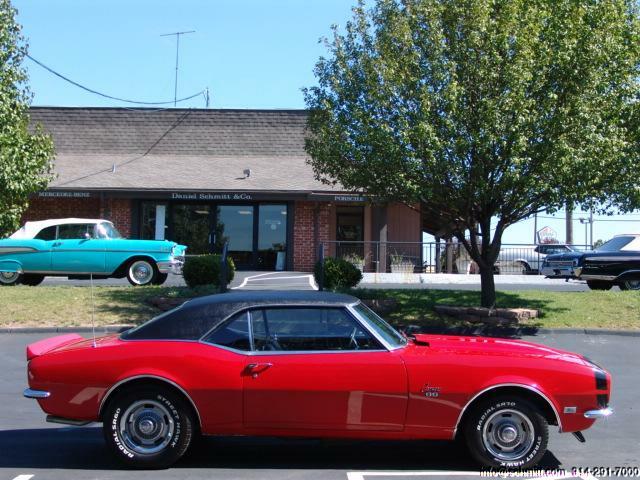 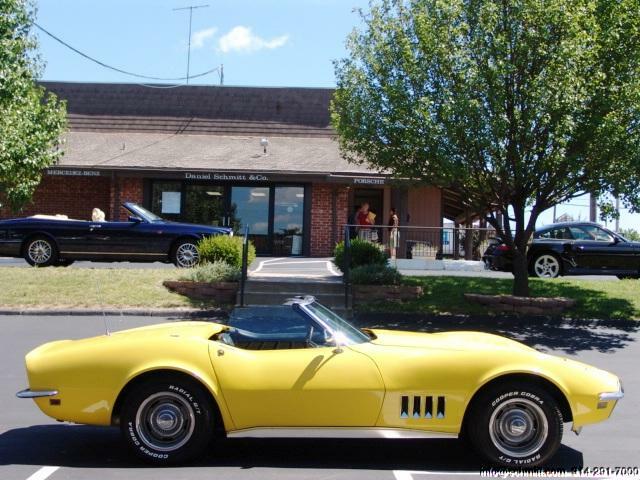 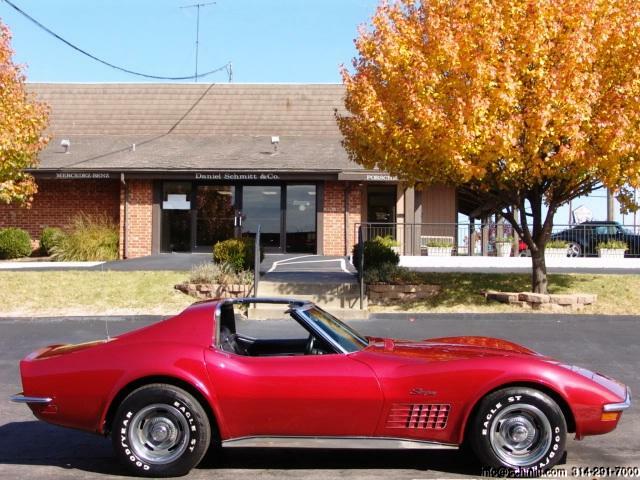 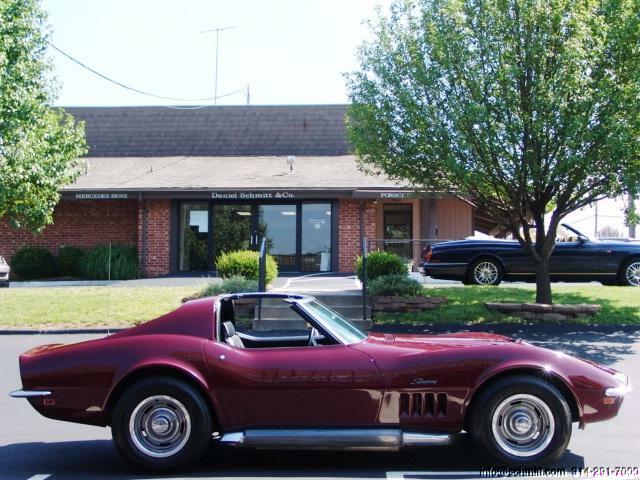 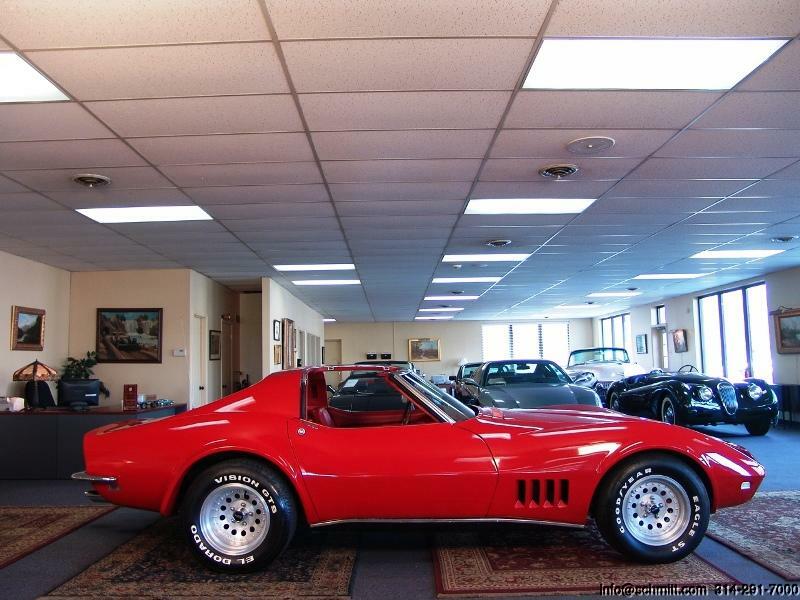 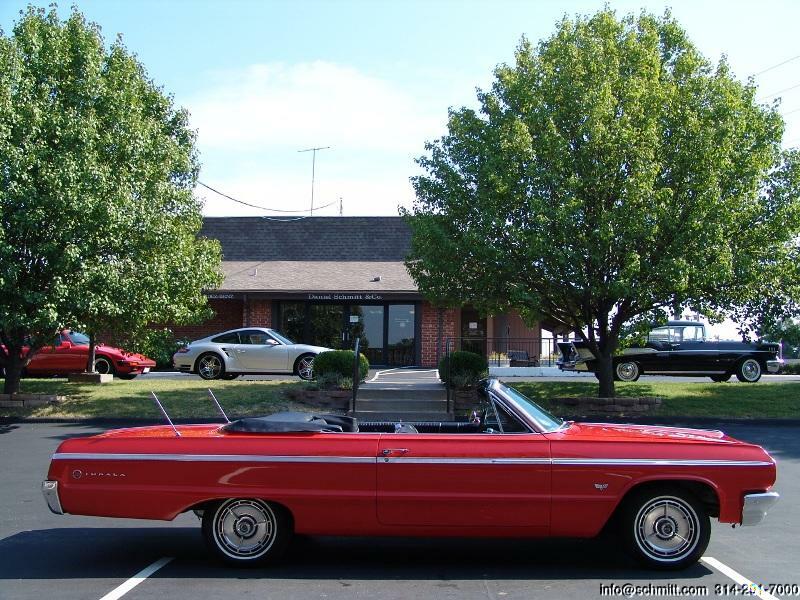 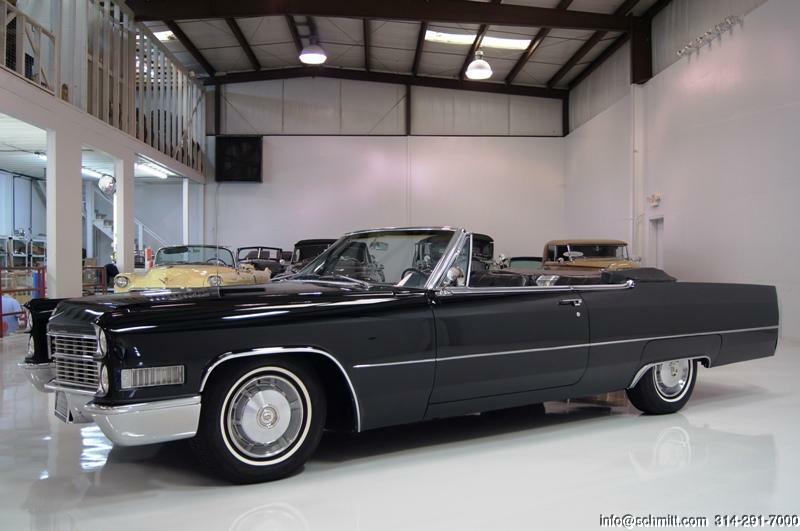 1969 CHEVROLET CORVETTE 427 – MATCHING NUMBER 427/390 HP ENGINE – LOW MILES! 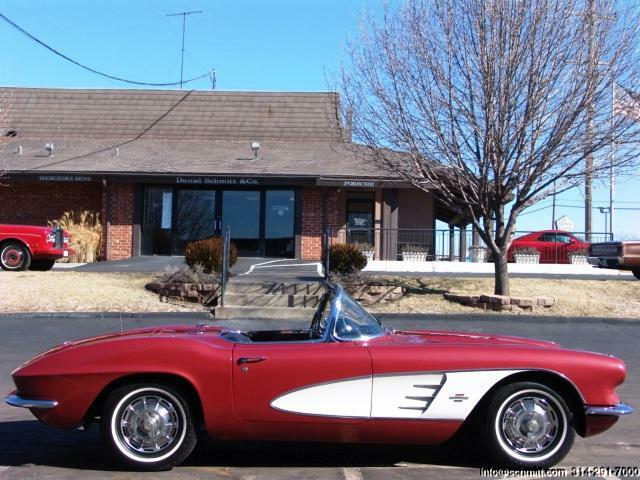 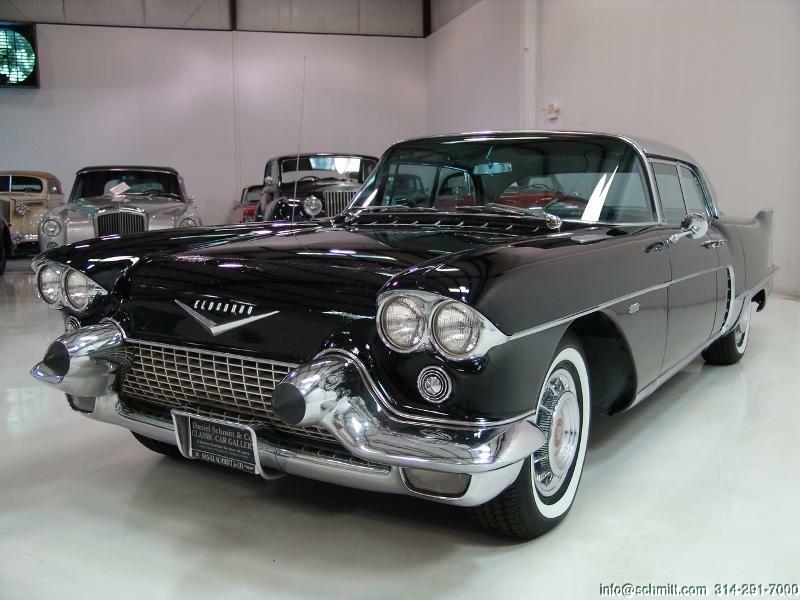 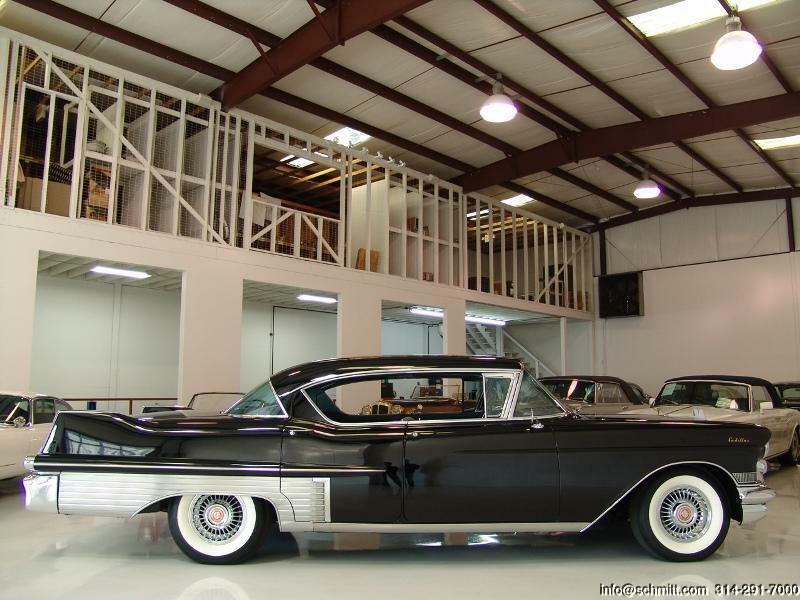 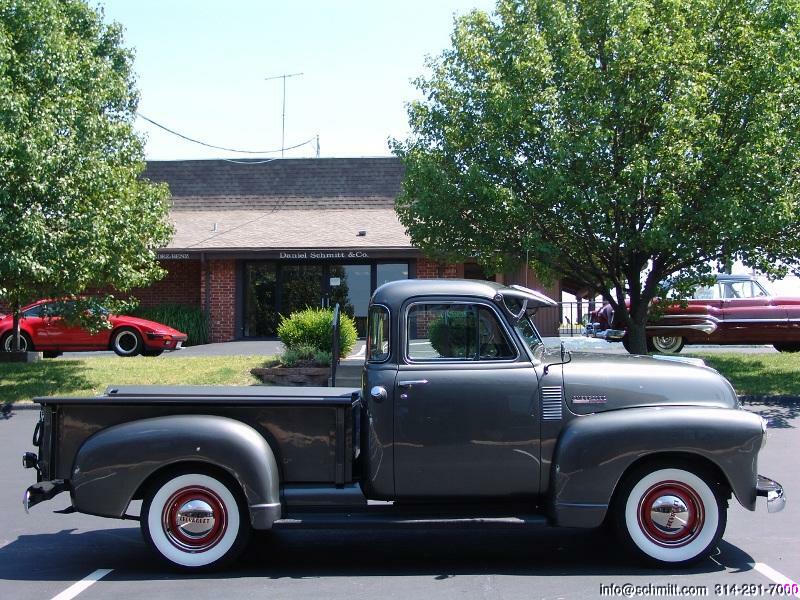 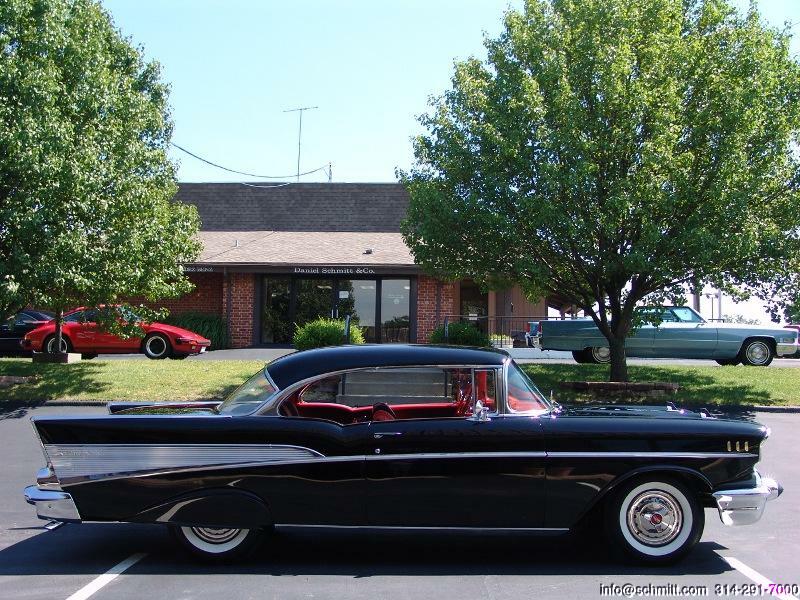 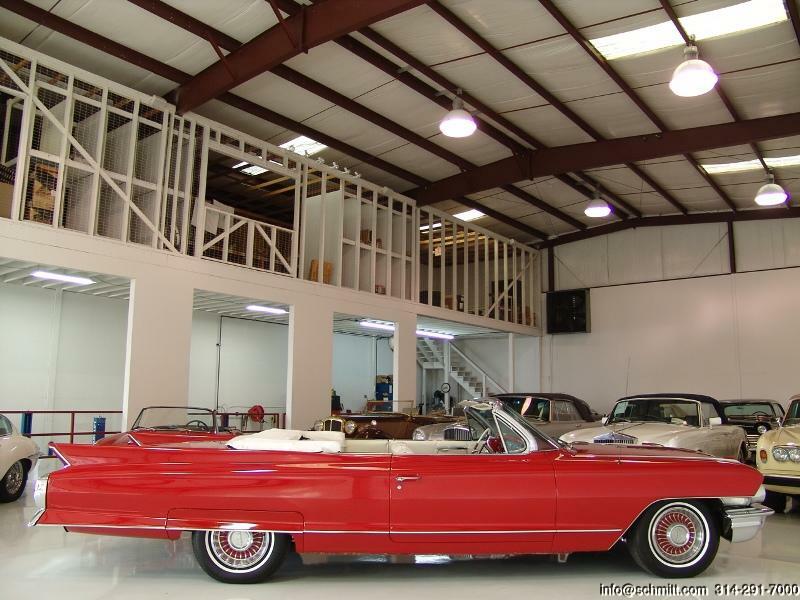 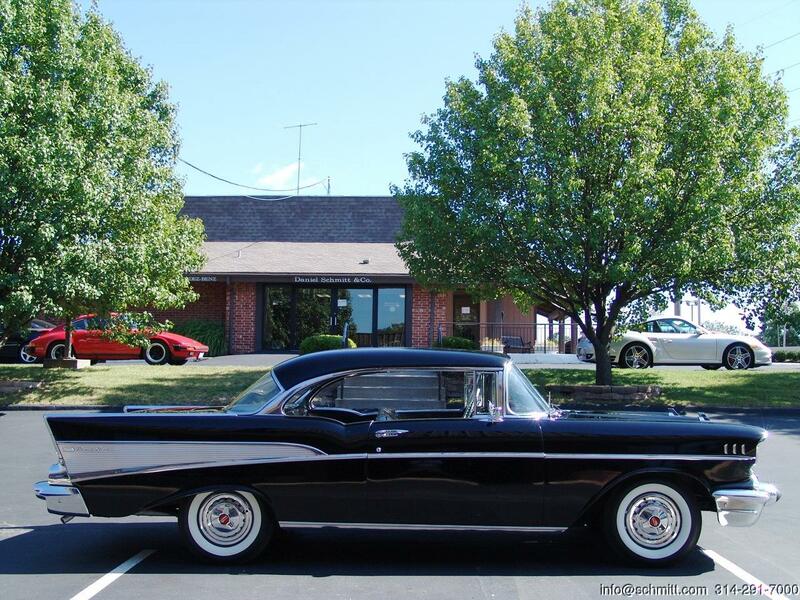 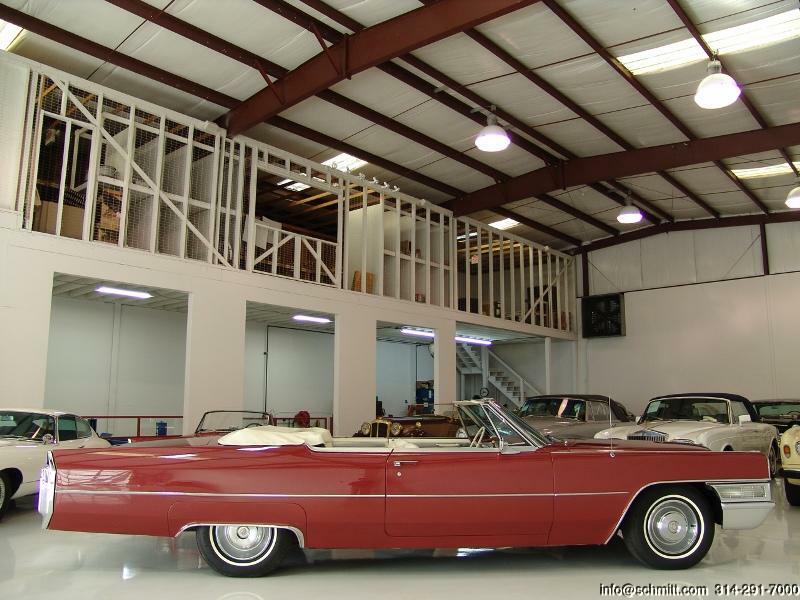 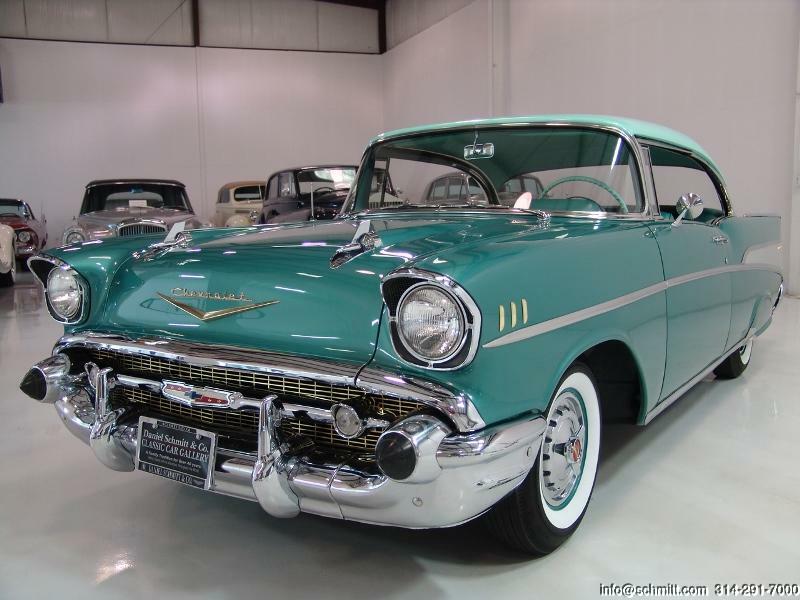 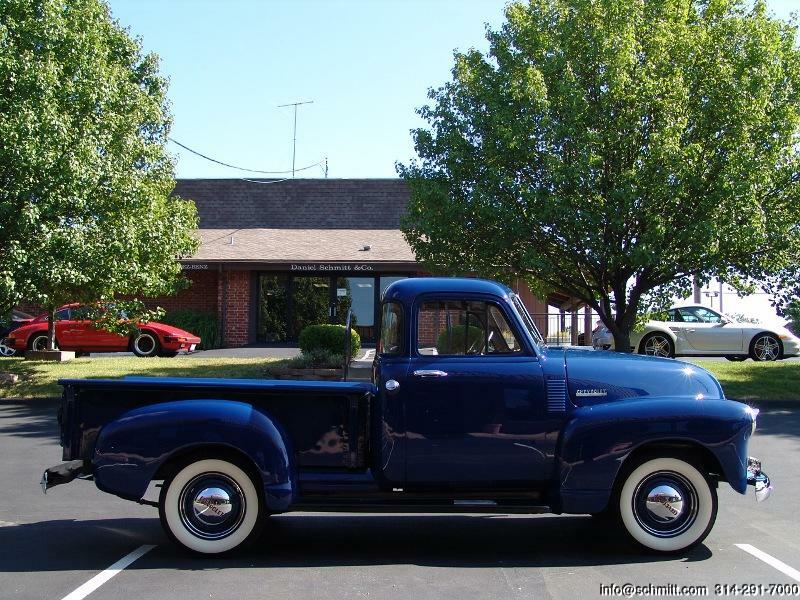 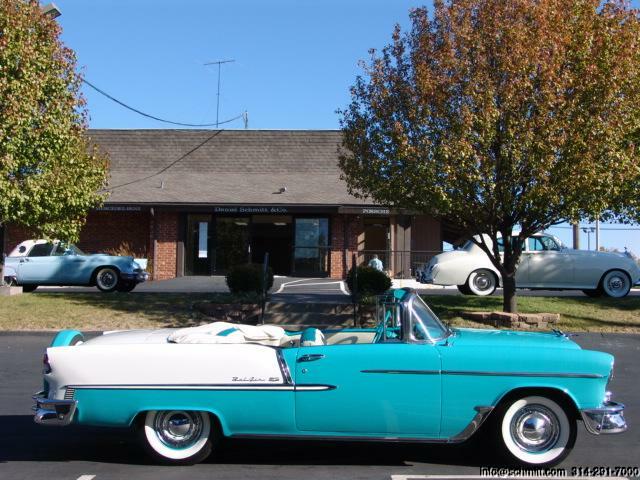 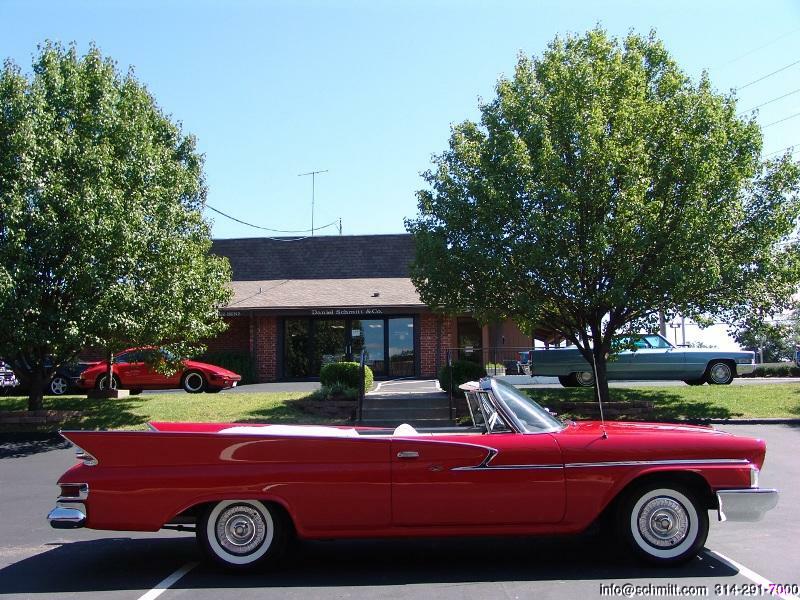 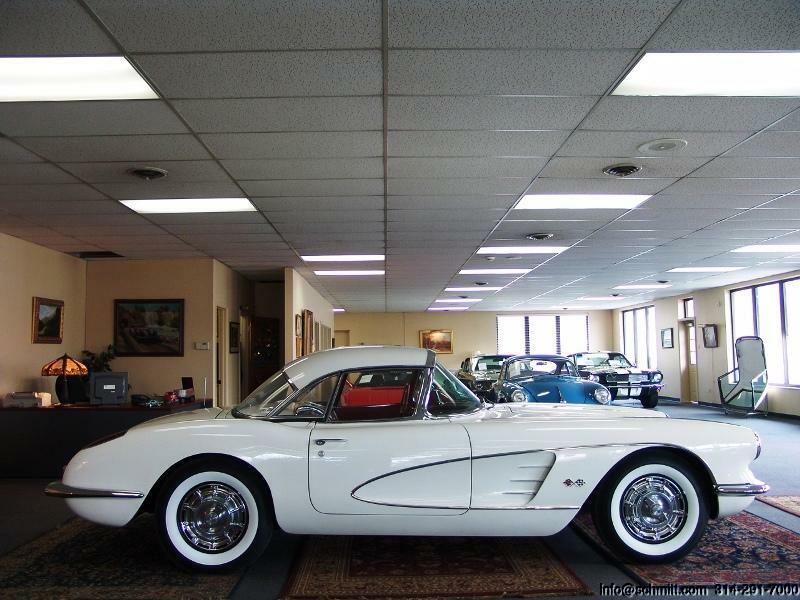 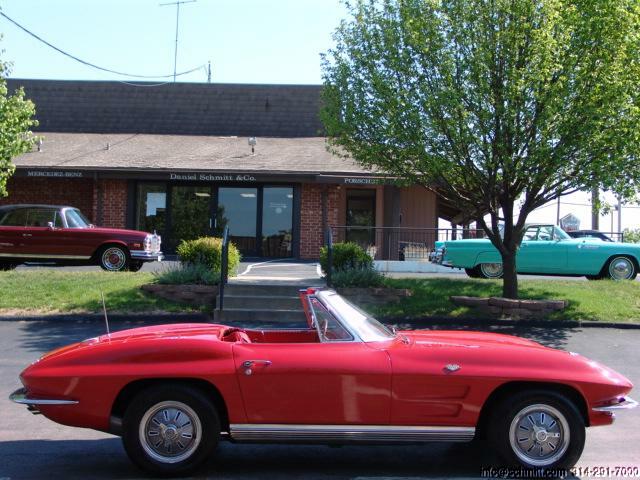 1961 CHEVROLET CORVETTE ROADSTERSAME OWNER FOR OVER 26 YEARS!